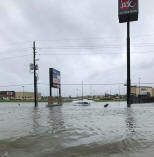 Hurricane Harvey was the costliest tropical cyclone on record, inflicting nearly $200 billion in damage, primarily from widespread flooding in the Houston metropolitan area. 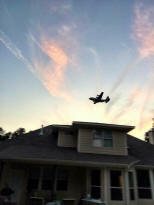 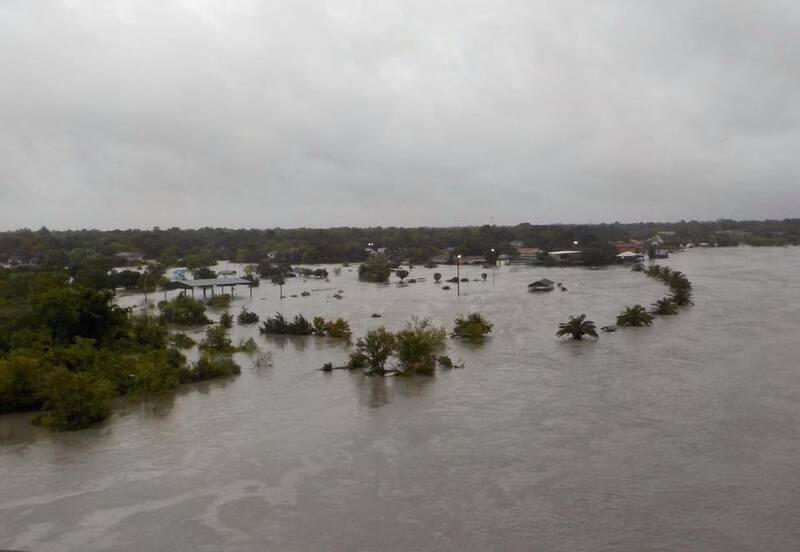 It was the first major hurricane to make landfall in the United States since Wilma in 2005, ending a record 12-year span in which no hurricanes made landfall at such an intensity in the country. 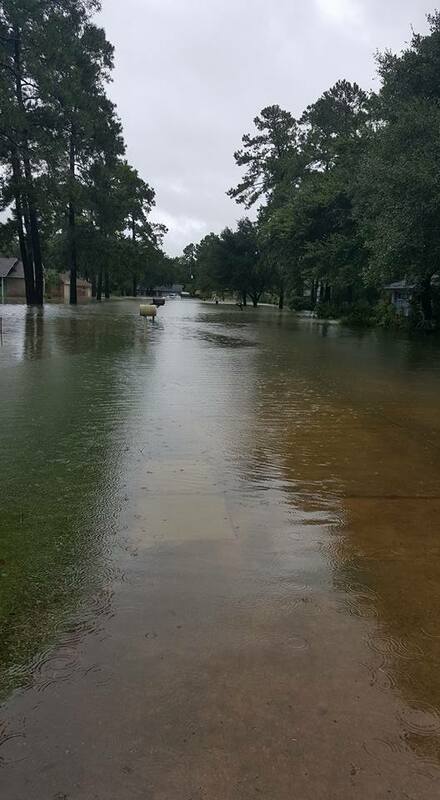 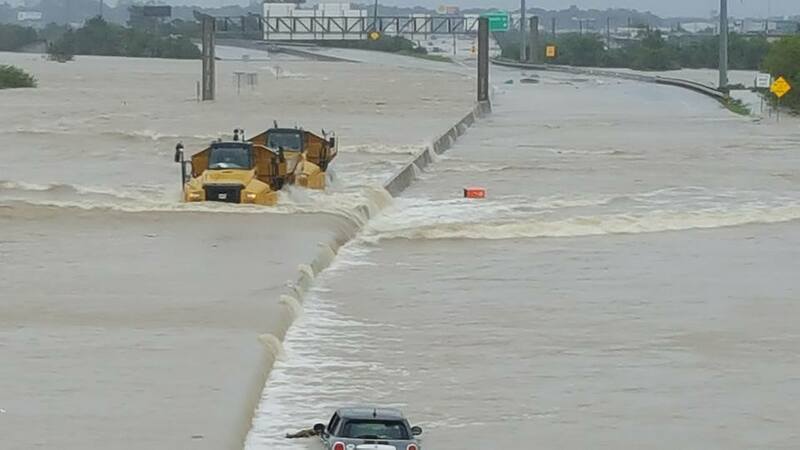 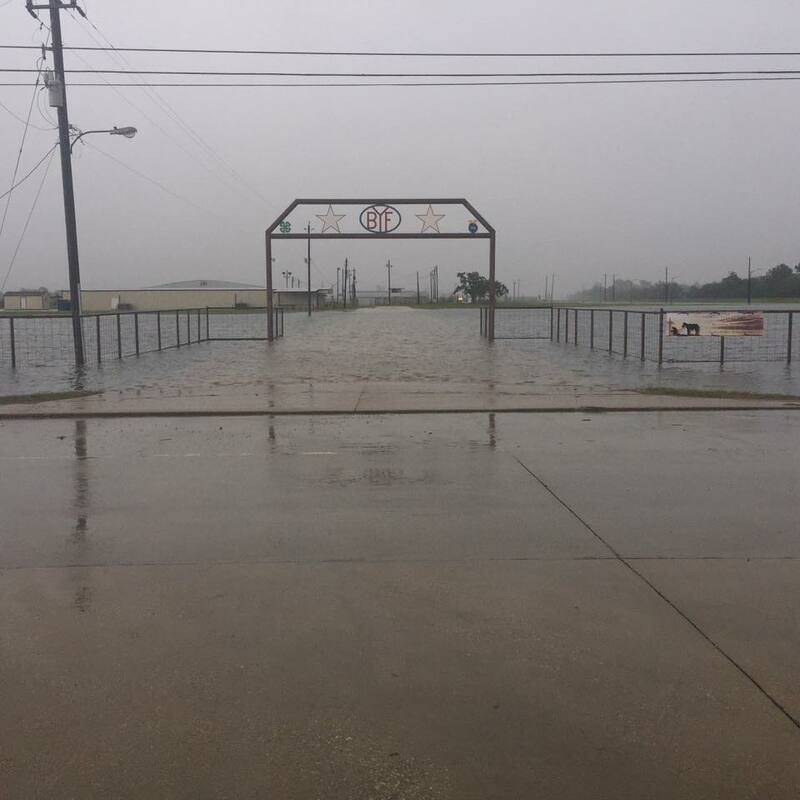 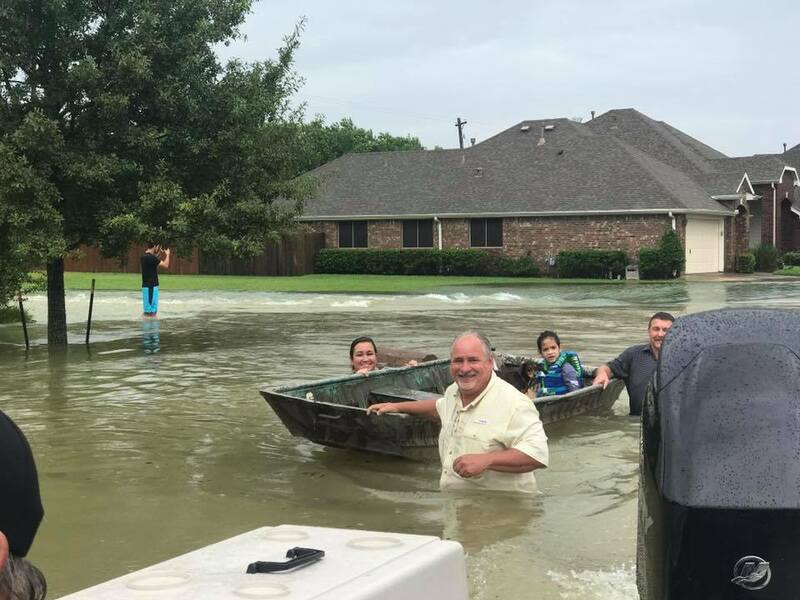 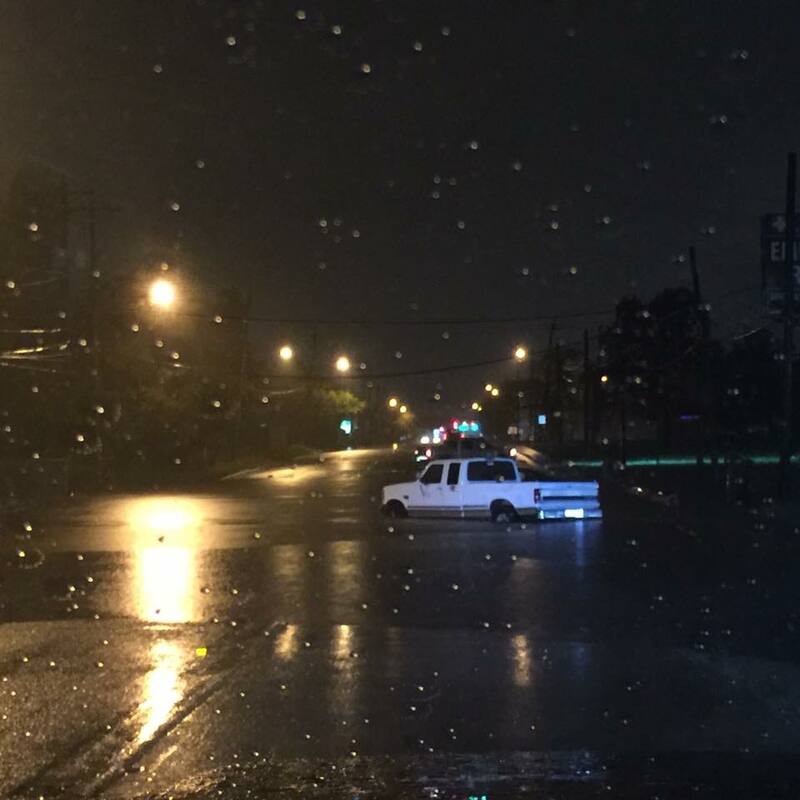 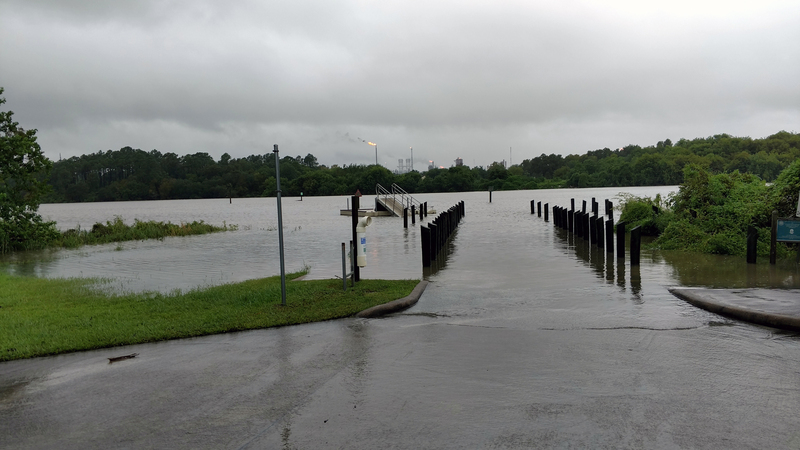 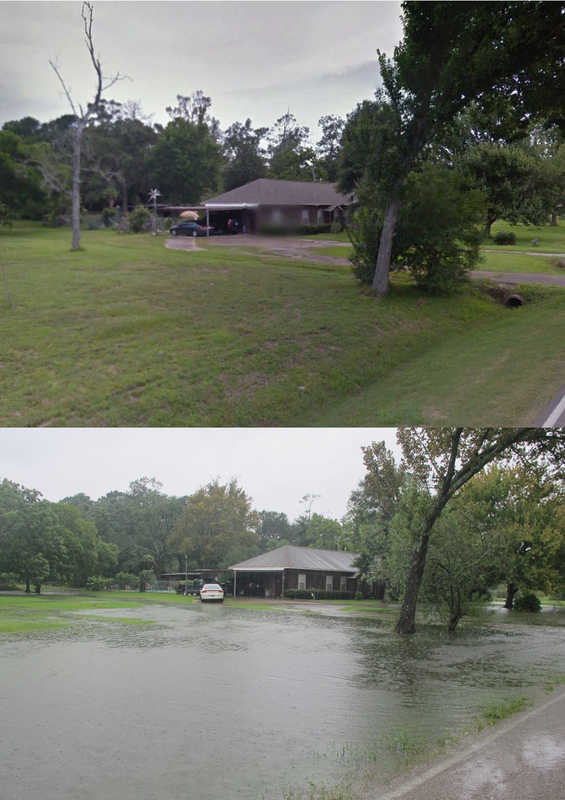 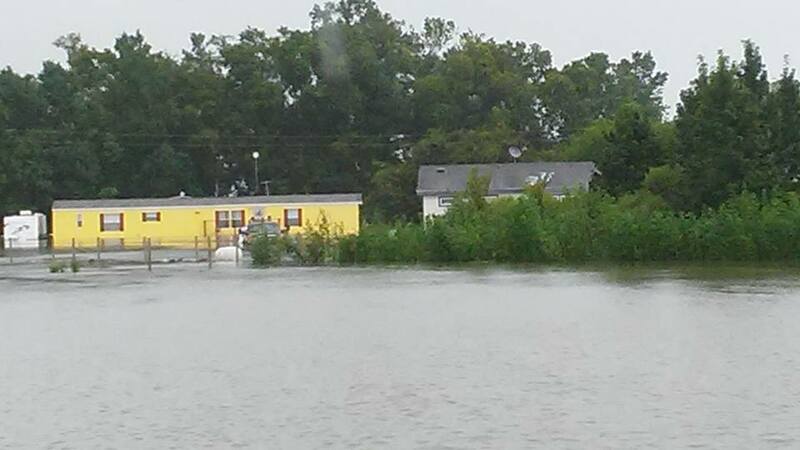 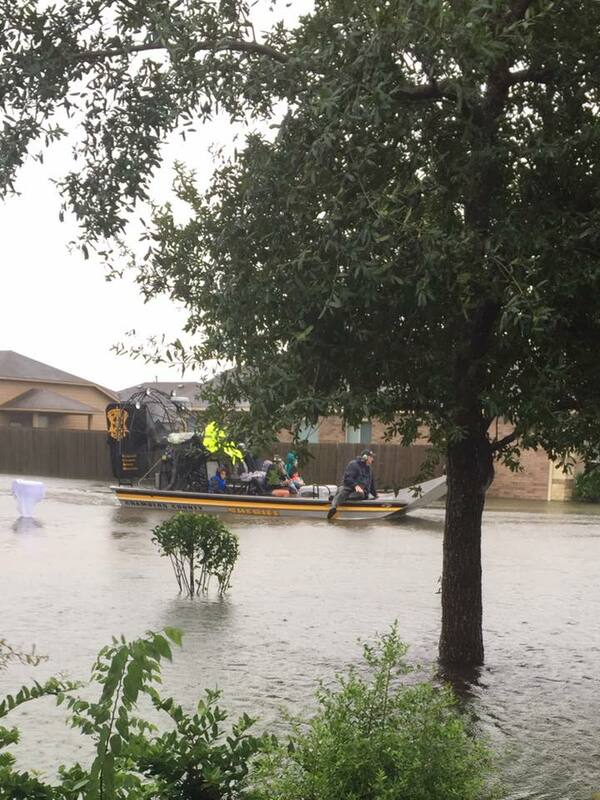 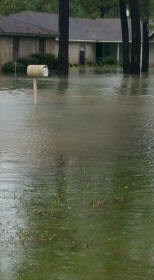 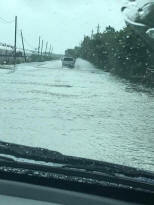 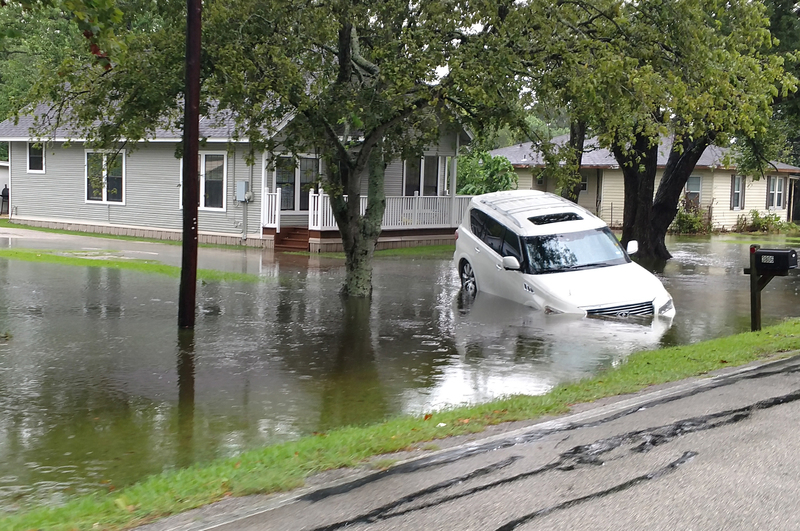 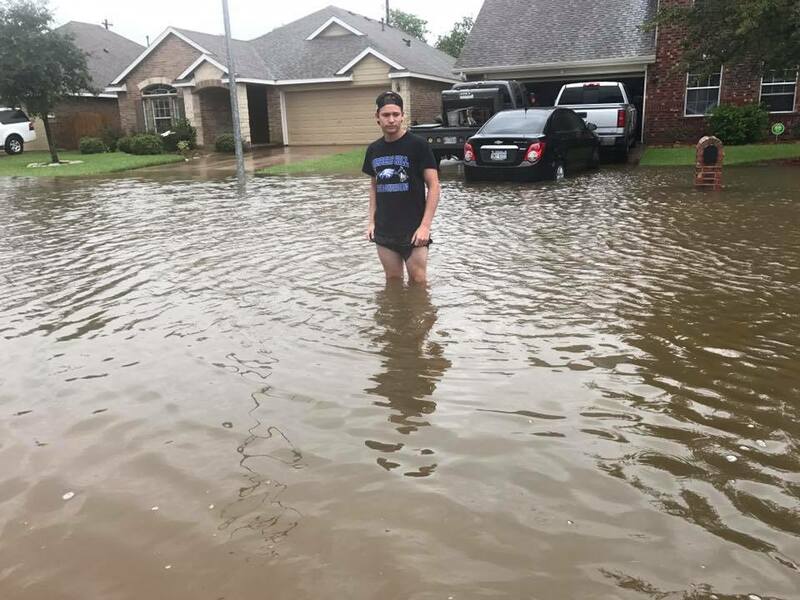 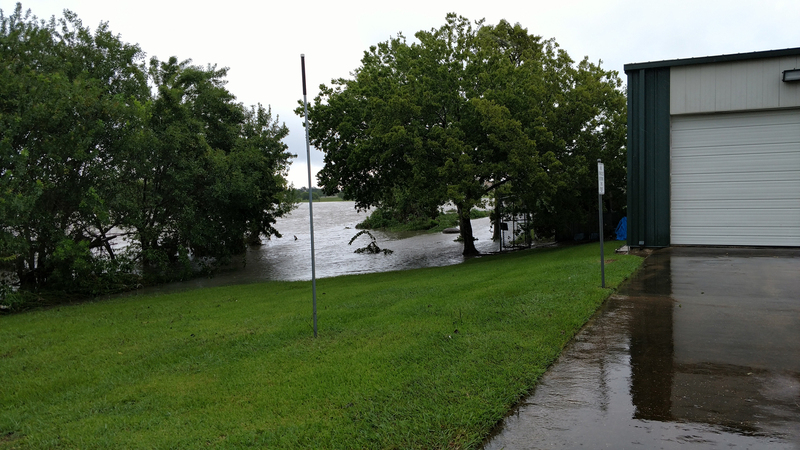 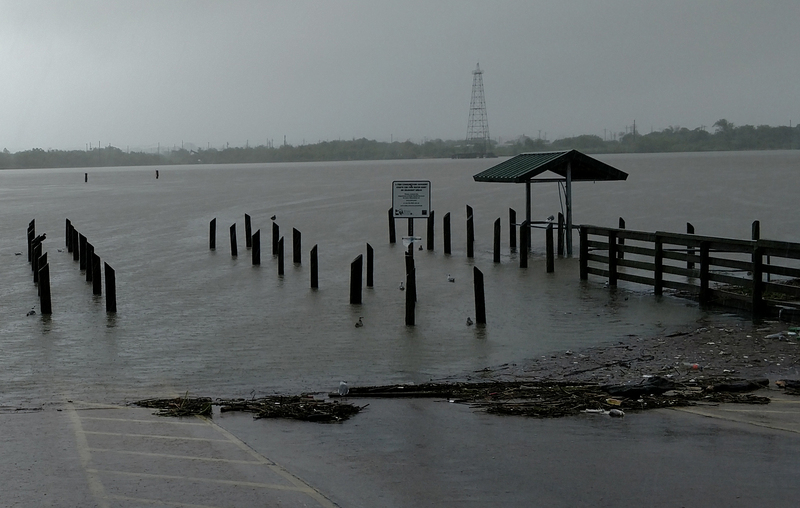 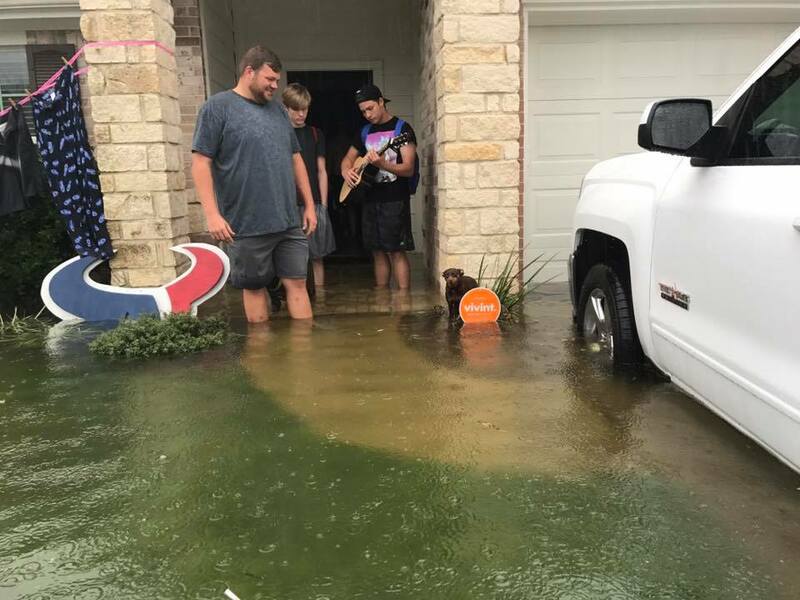 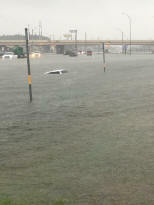 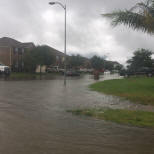 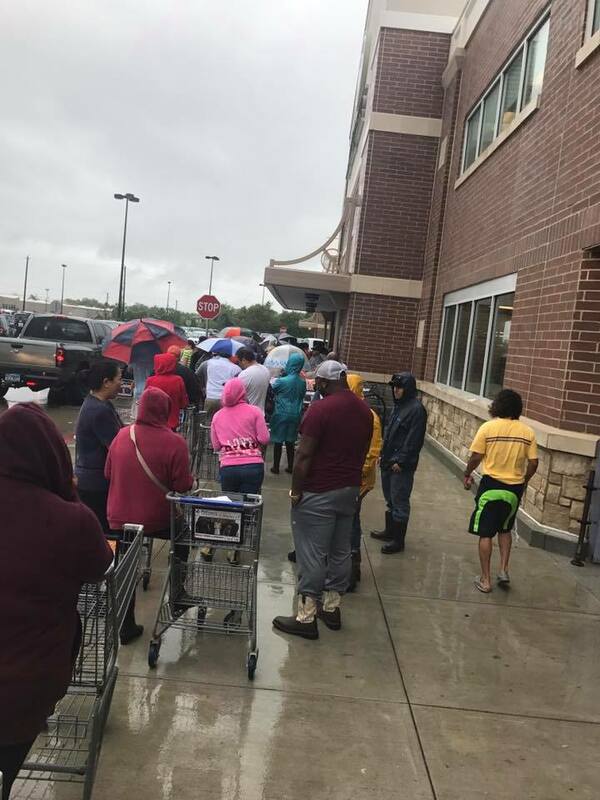 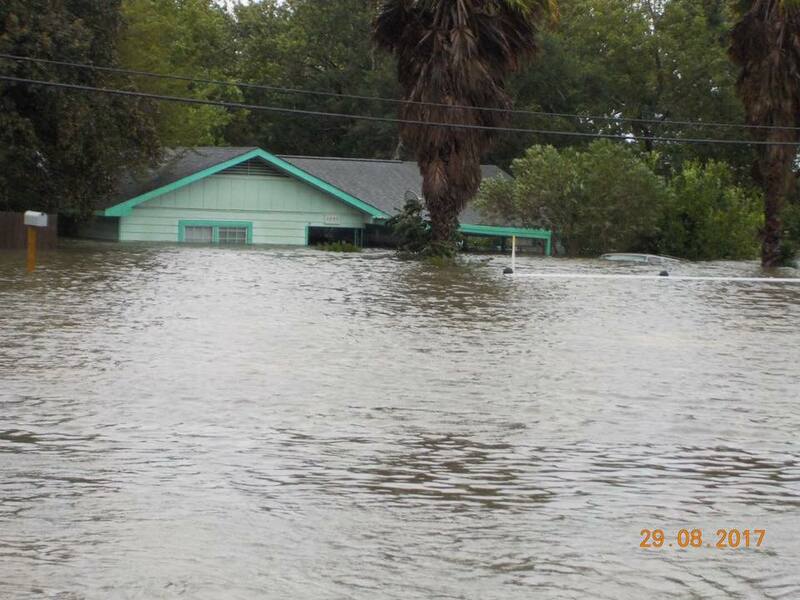 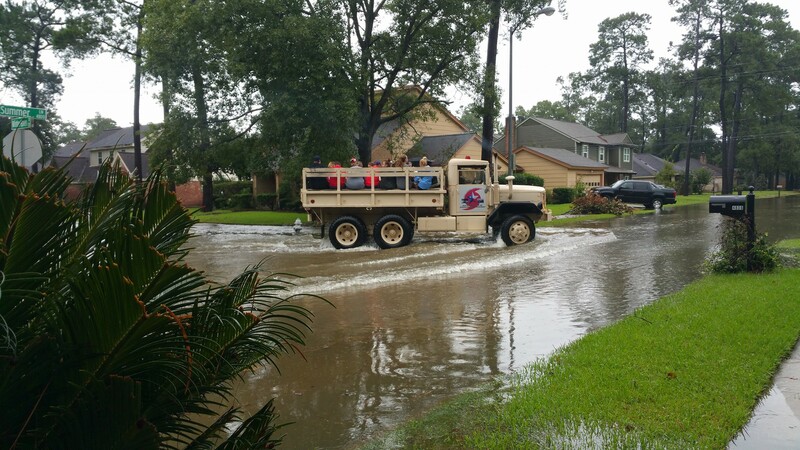 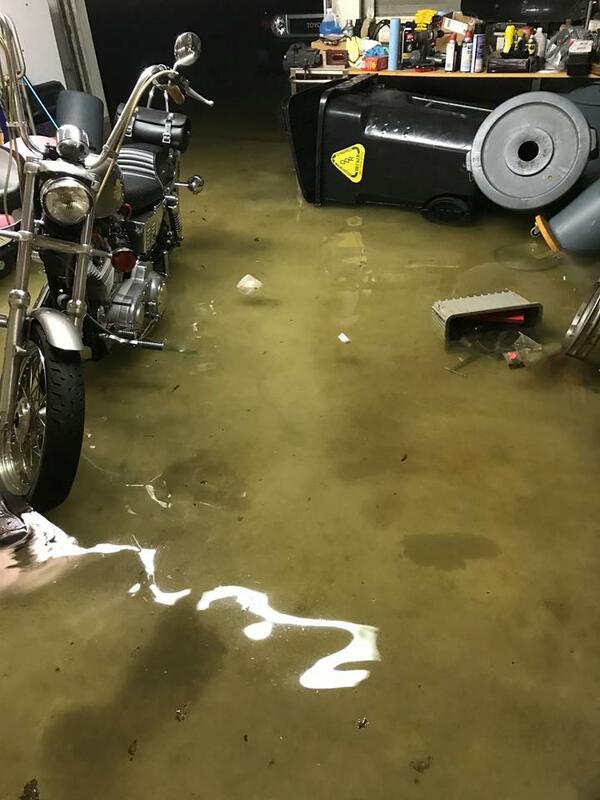 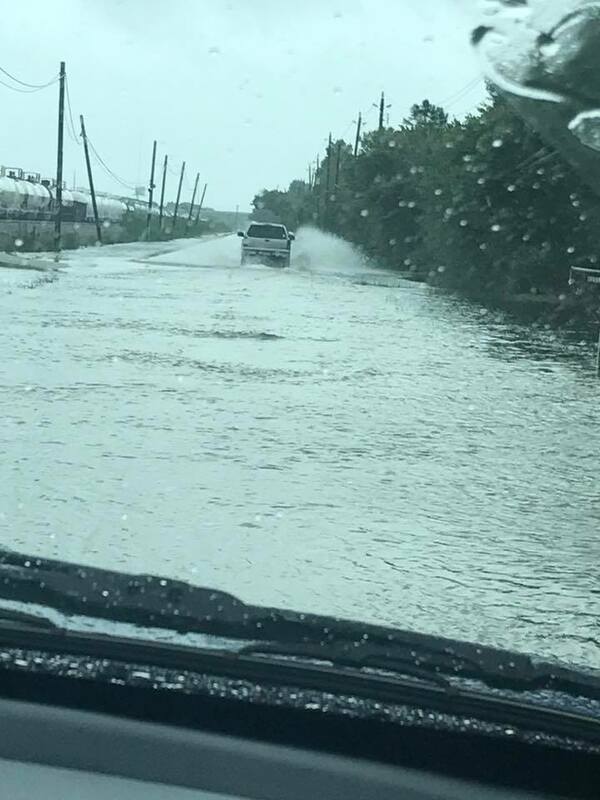 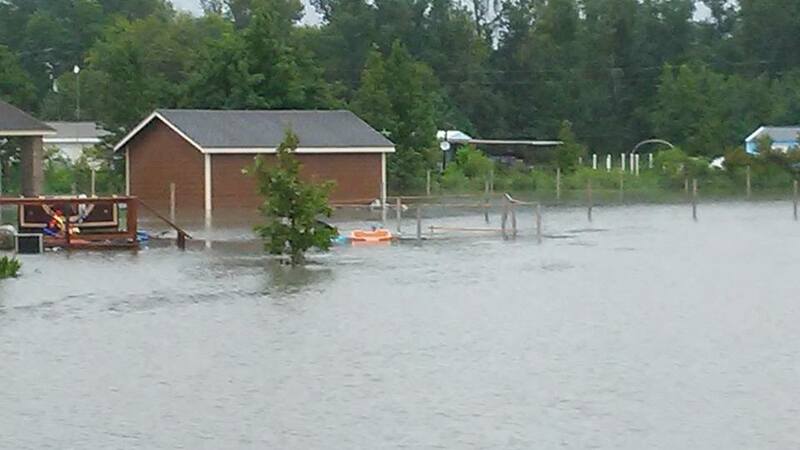 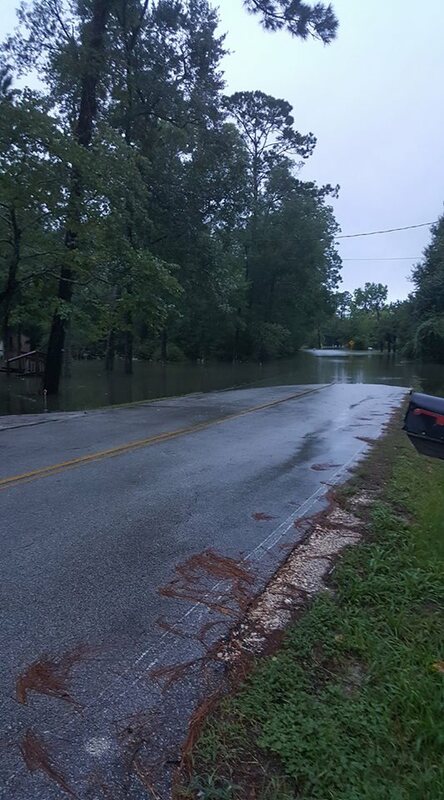 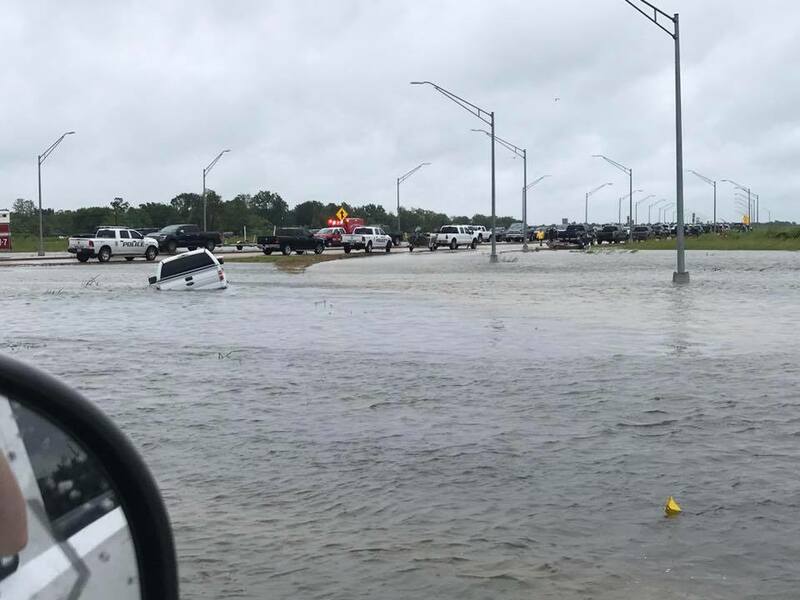 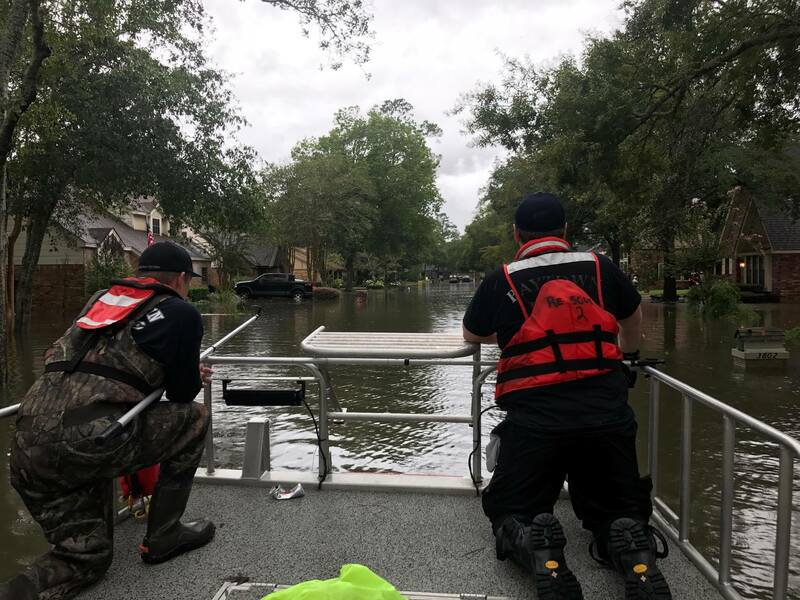 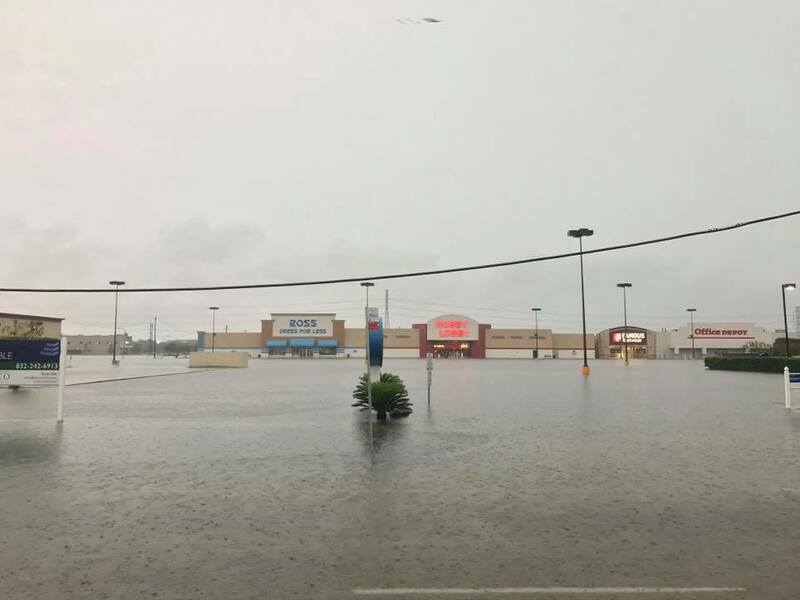 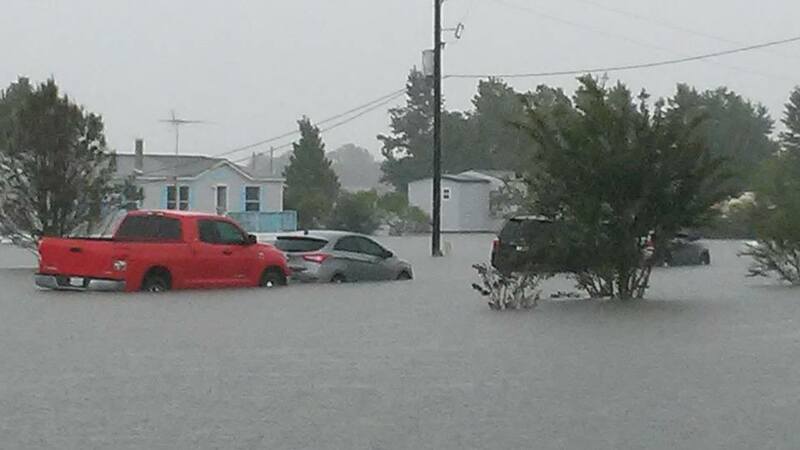 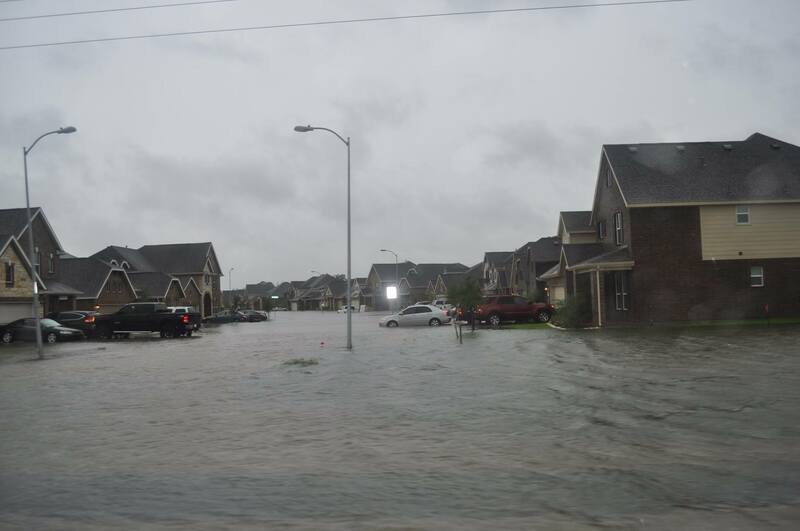 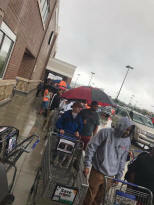 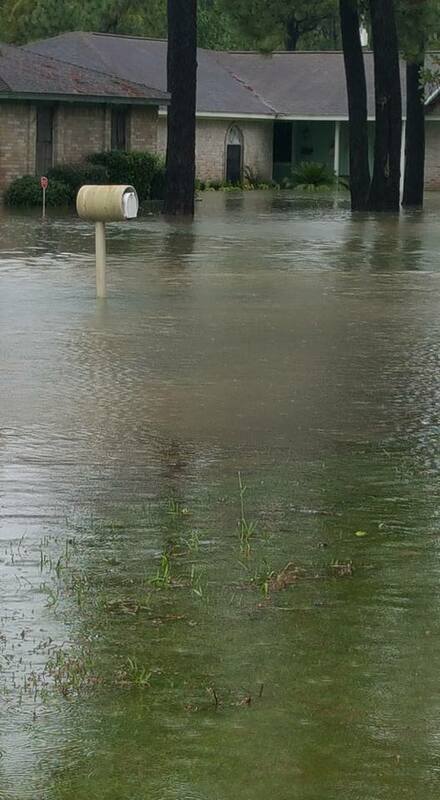 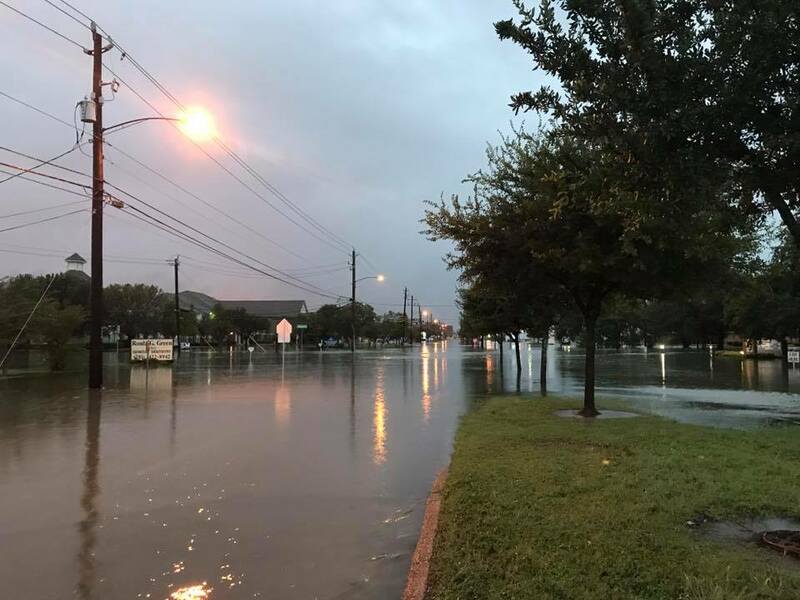 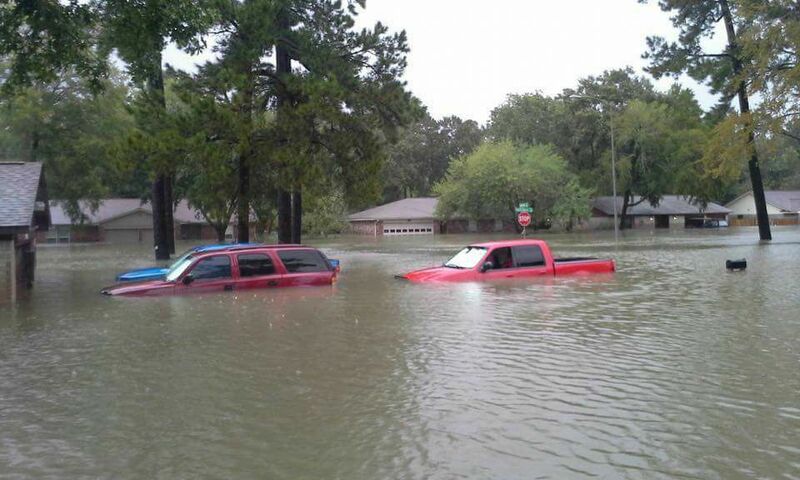 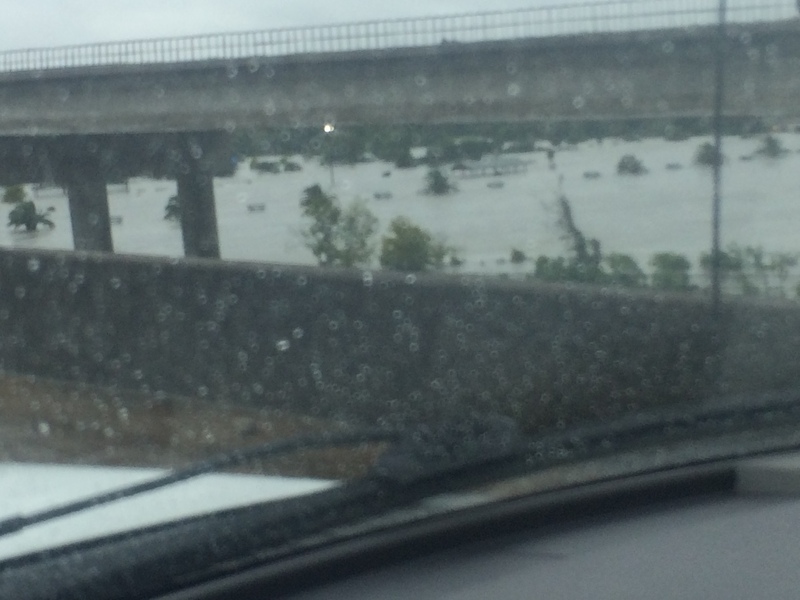 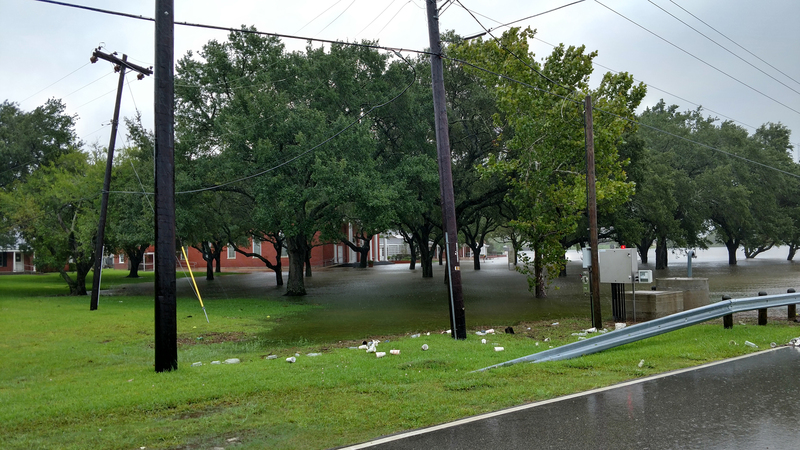 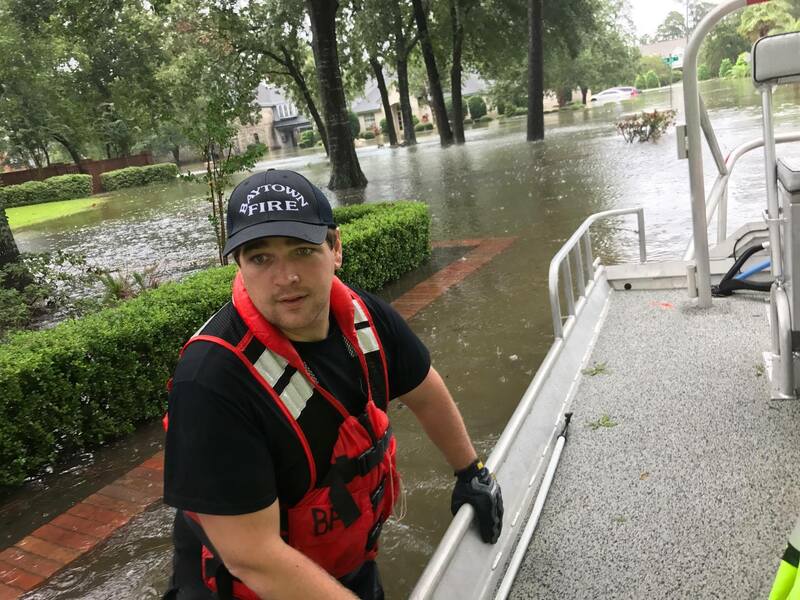 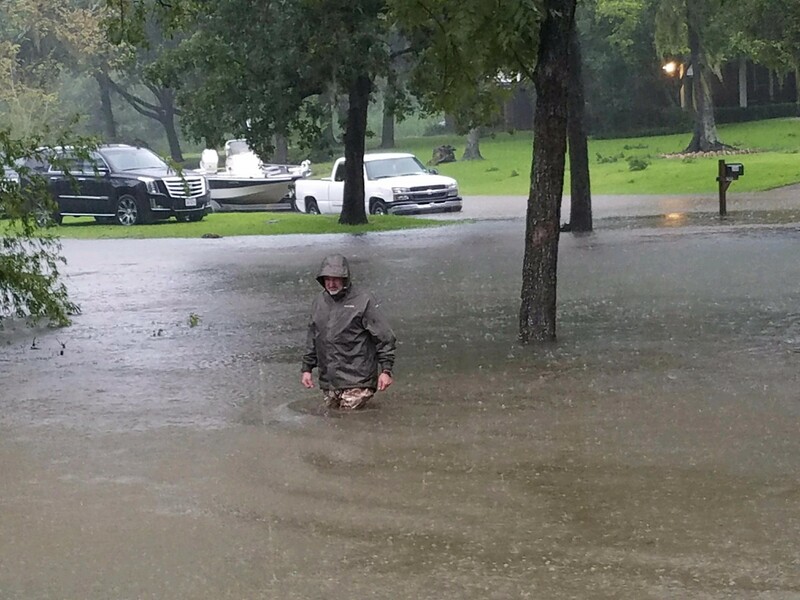 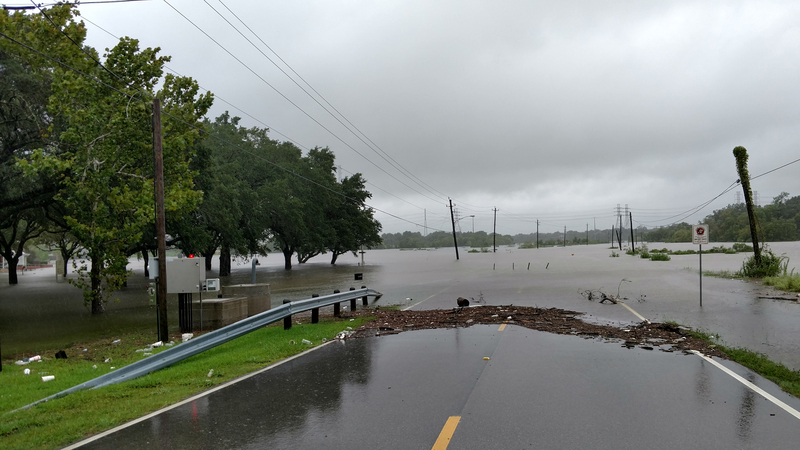 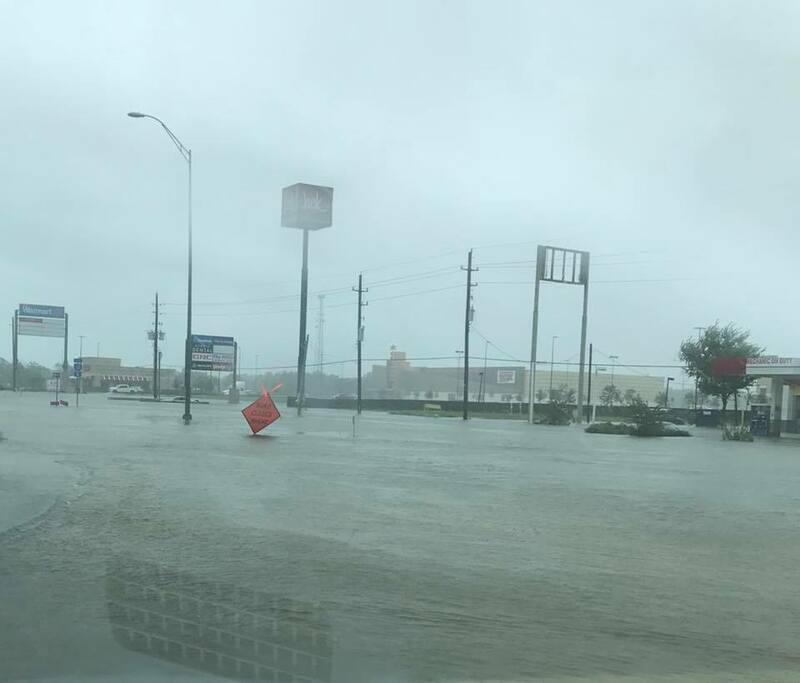 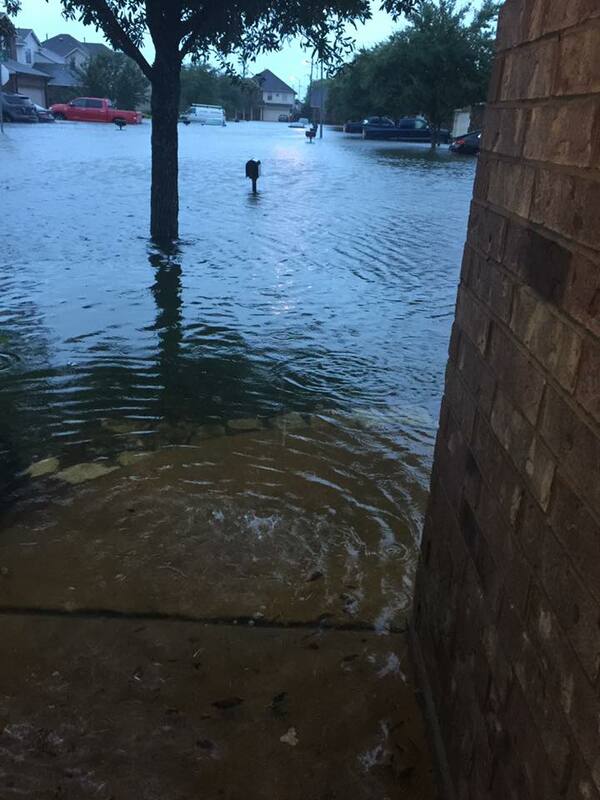 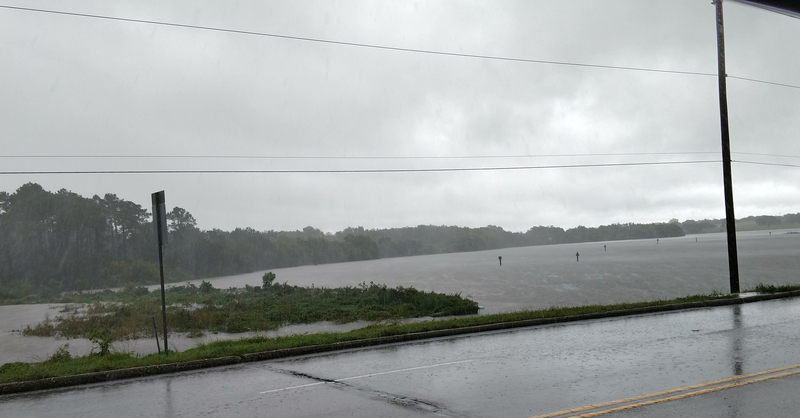 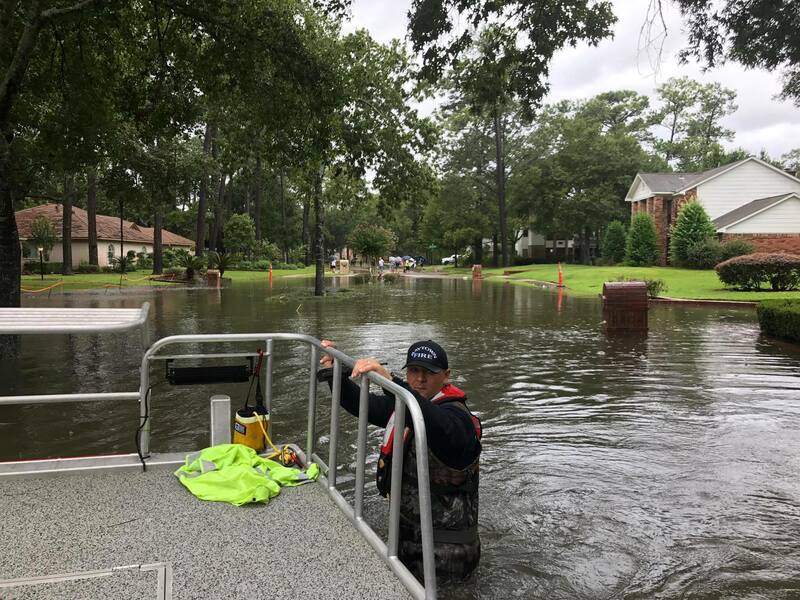 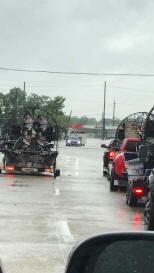 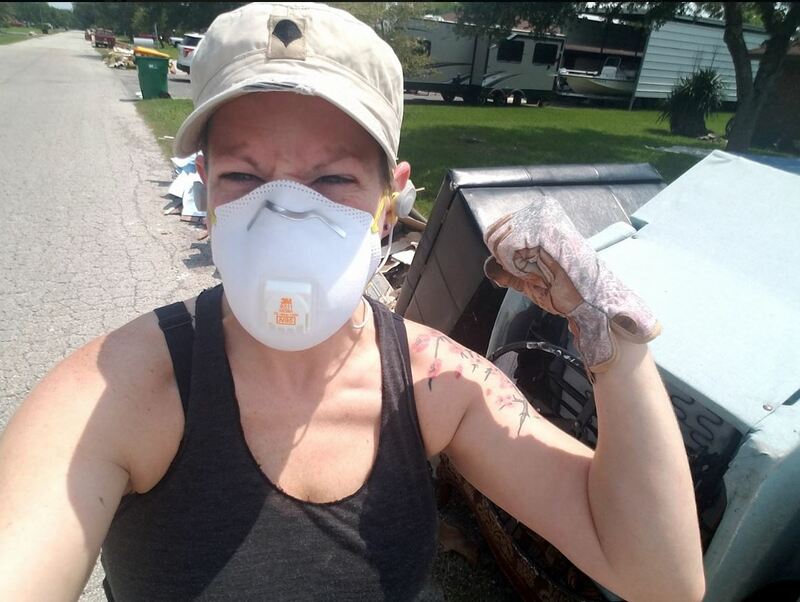 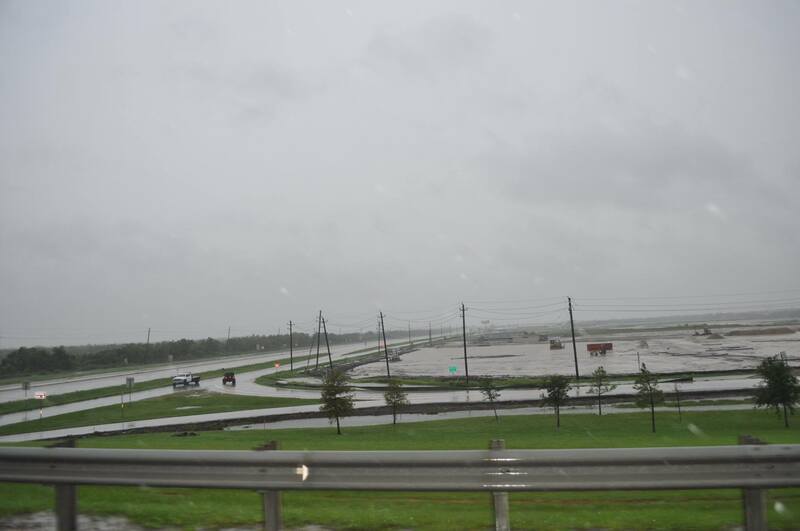 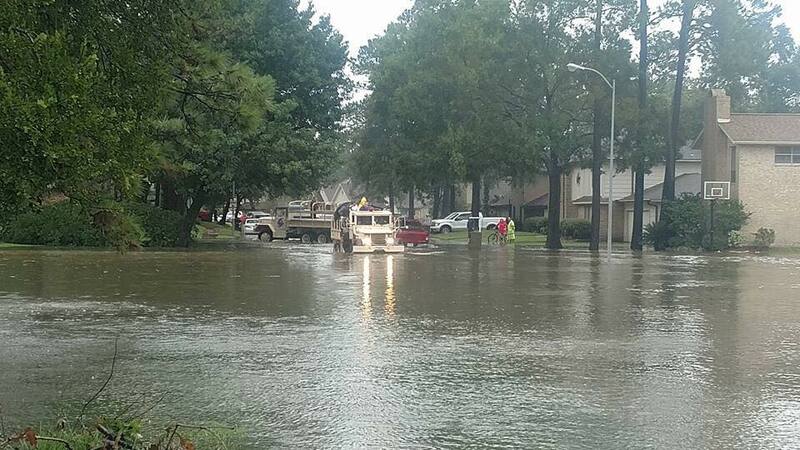 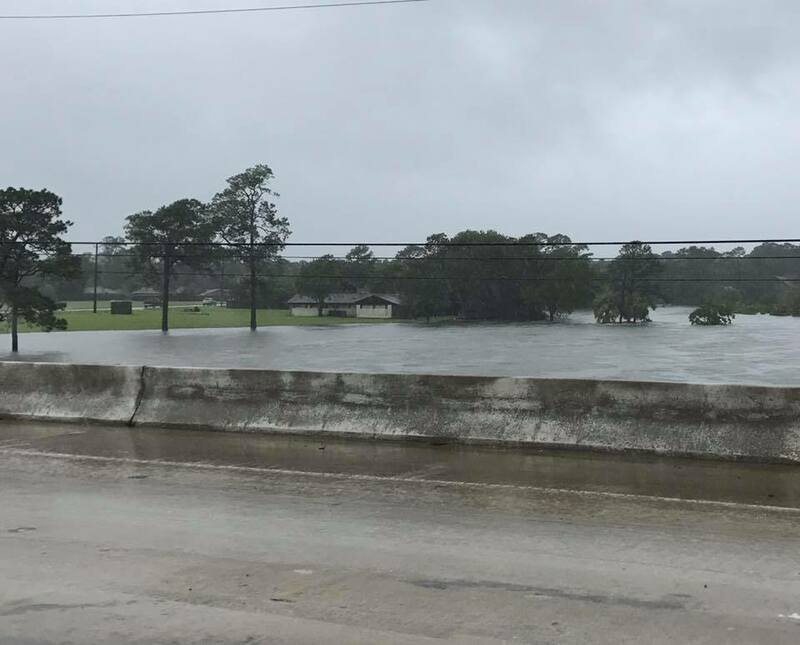 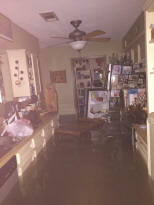 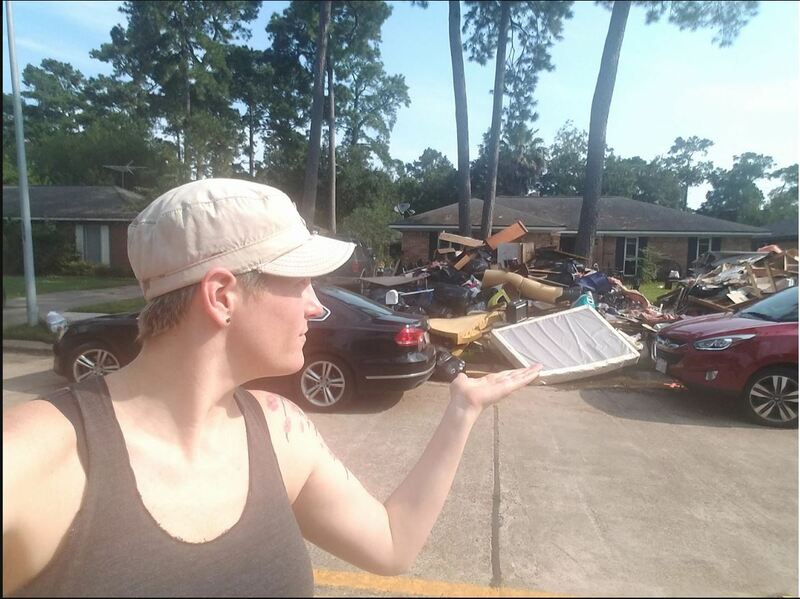 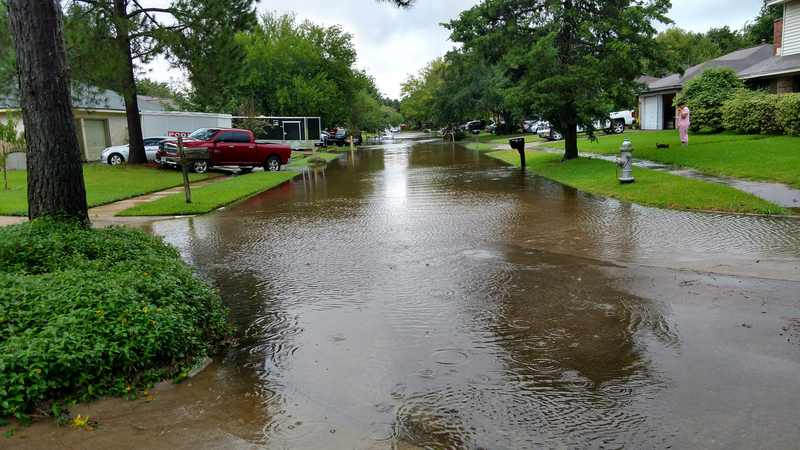 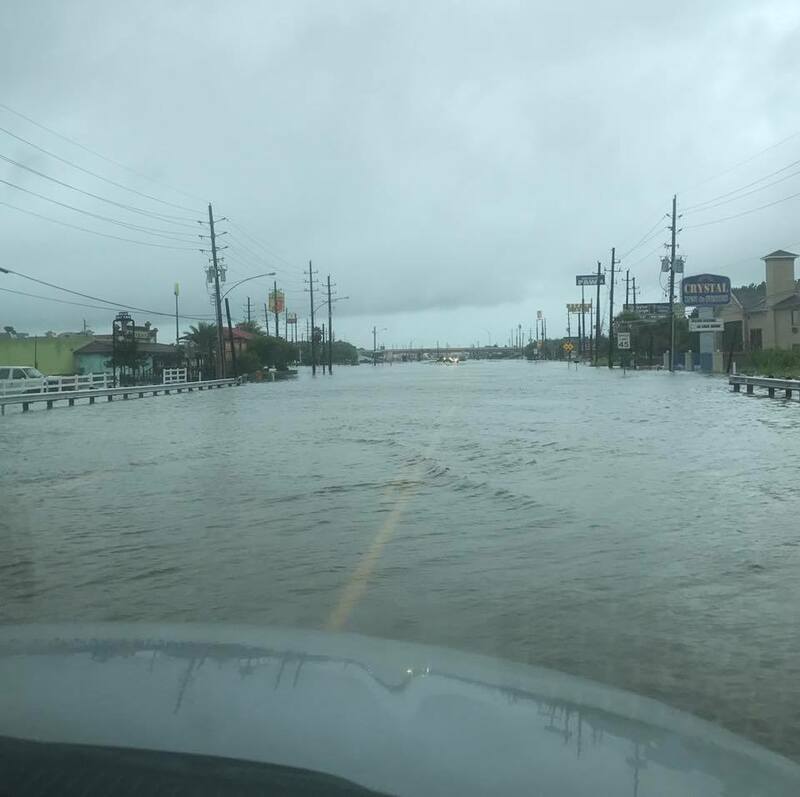 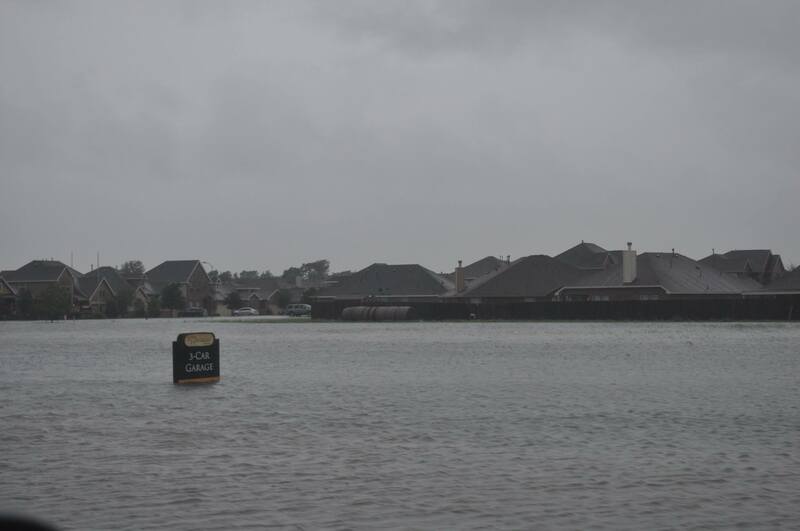 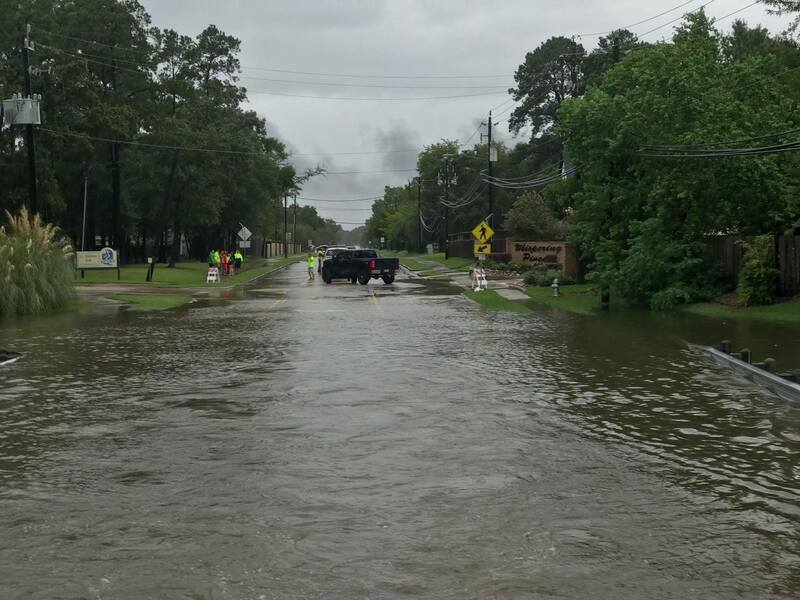 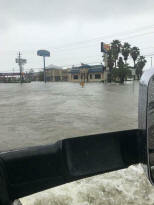 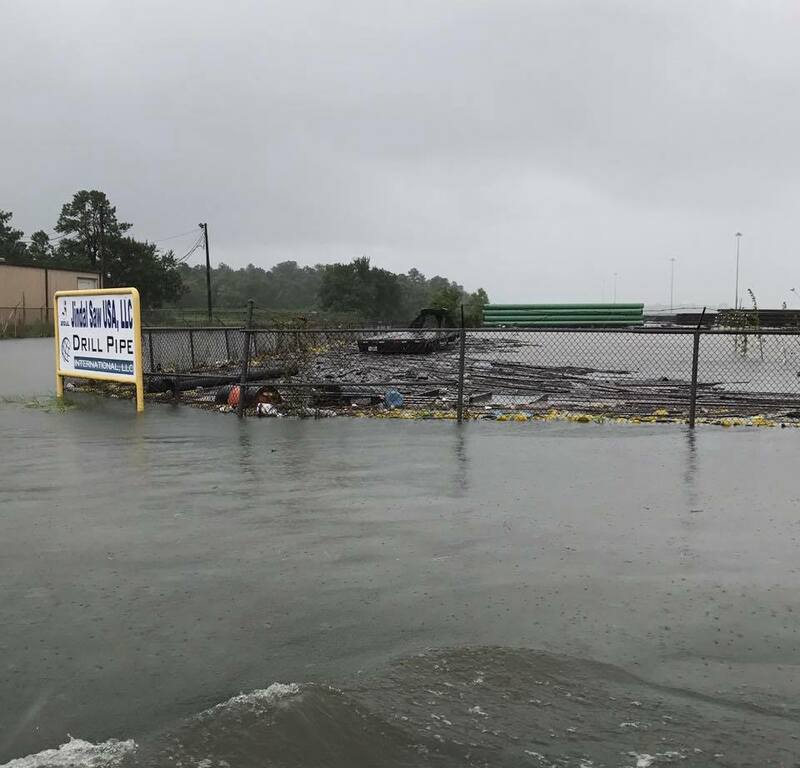 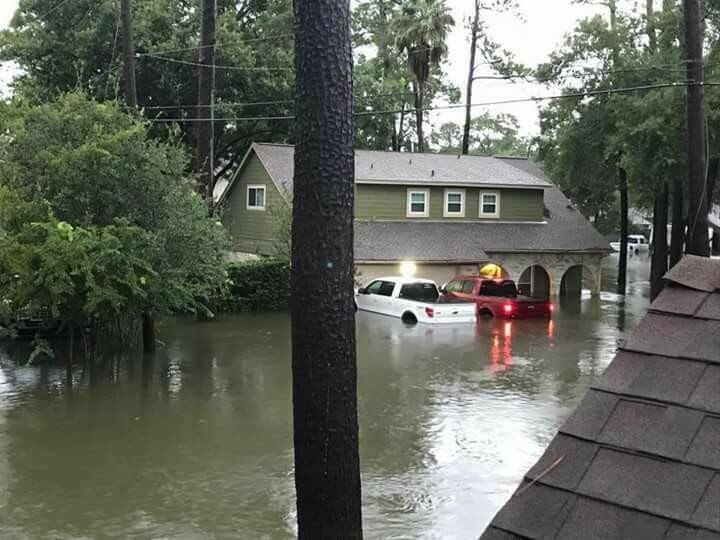 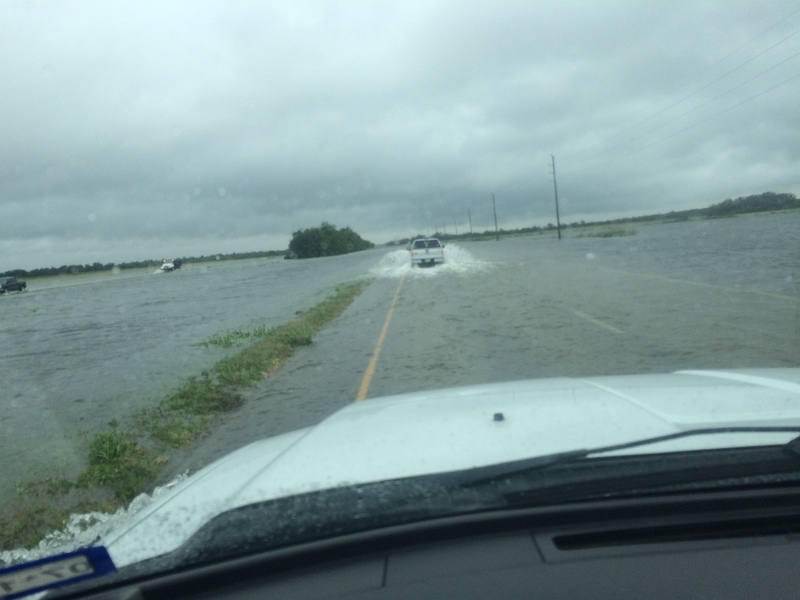 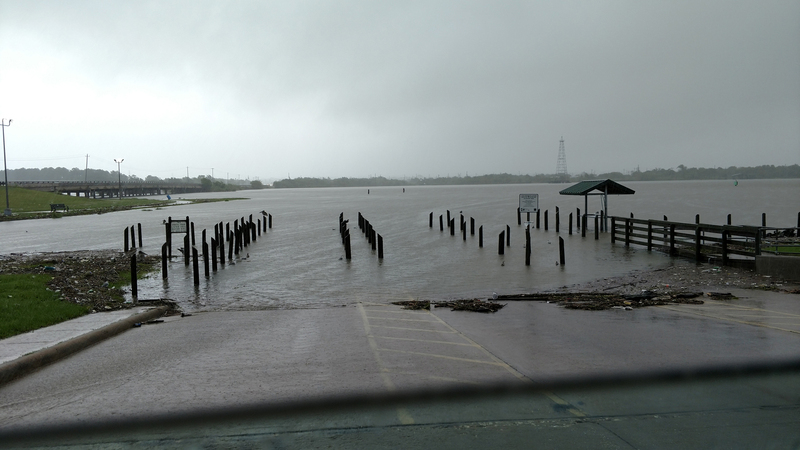 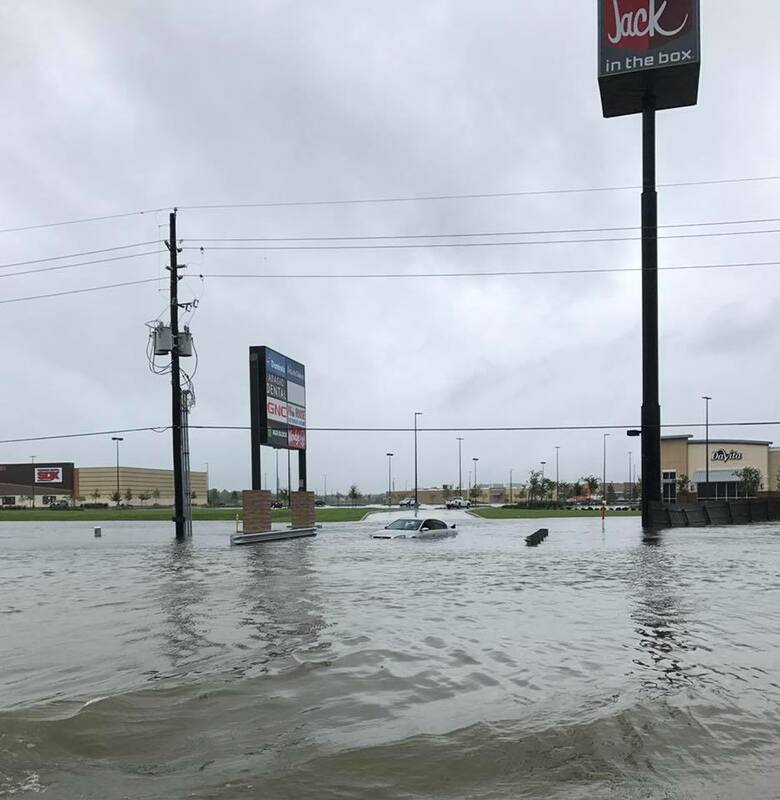 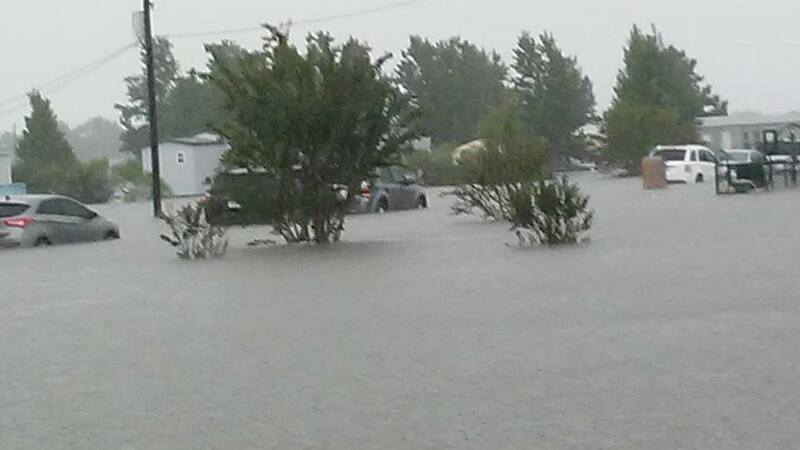 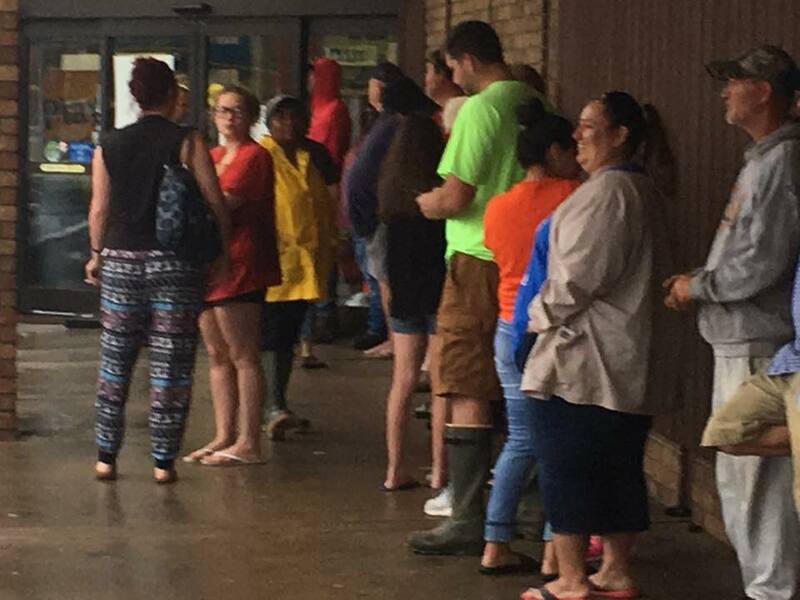 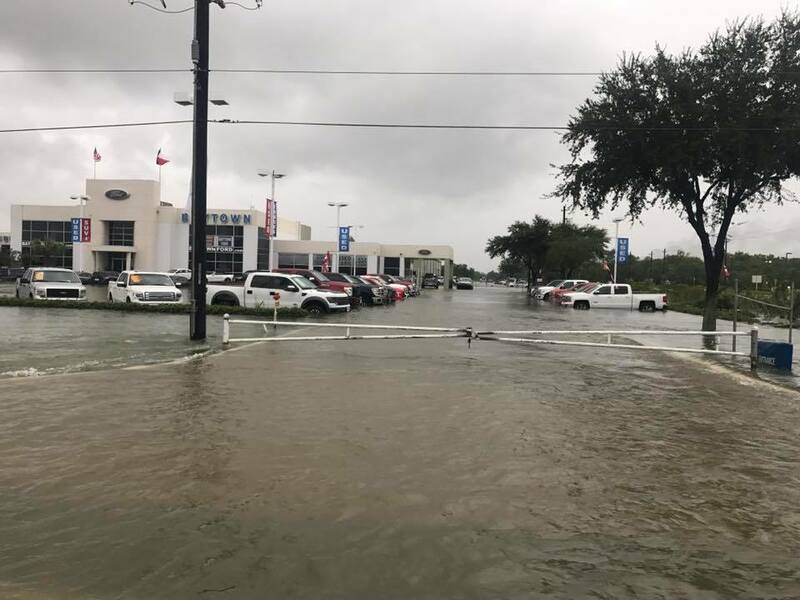 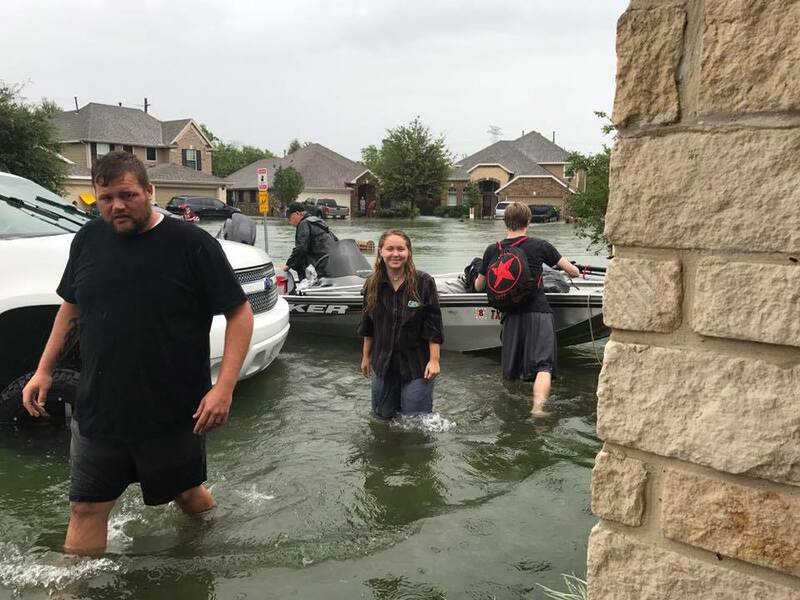 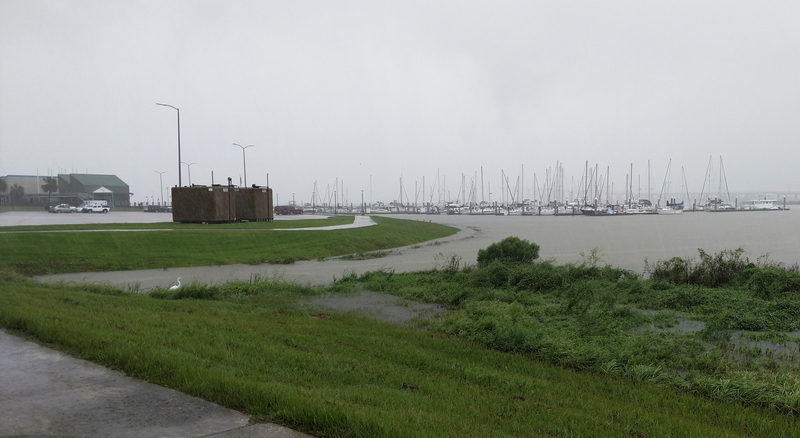 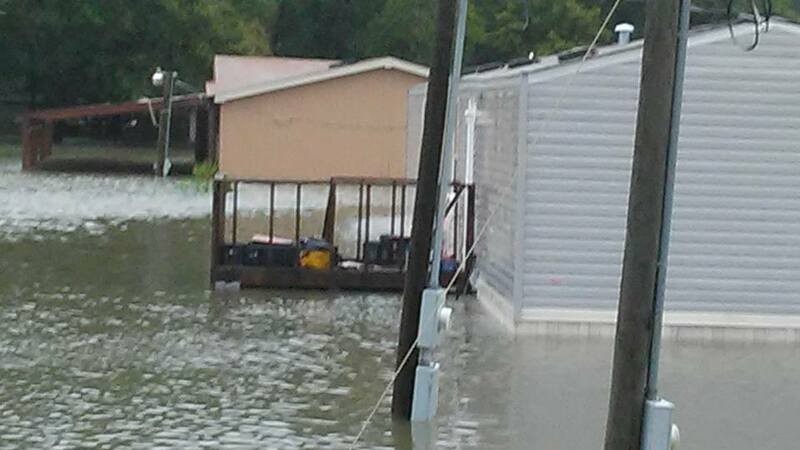 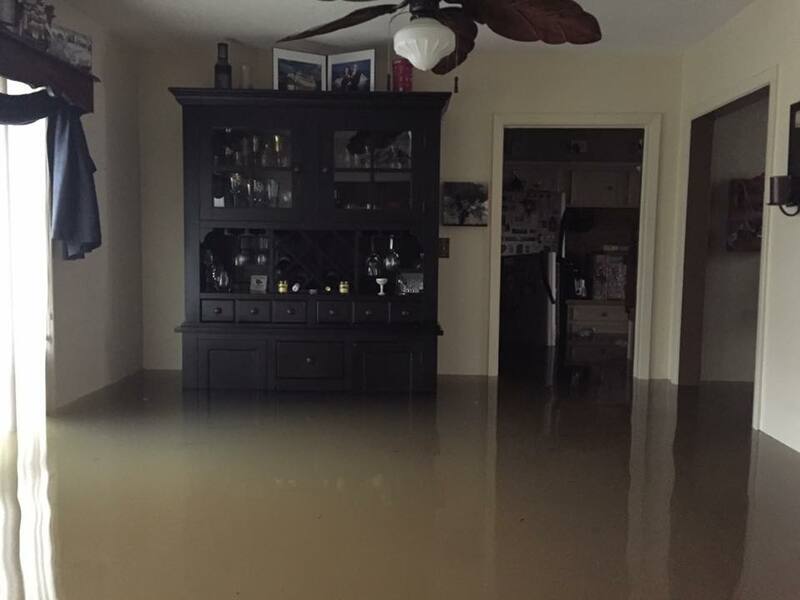 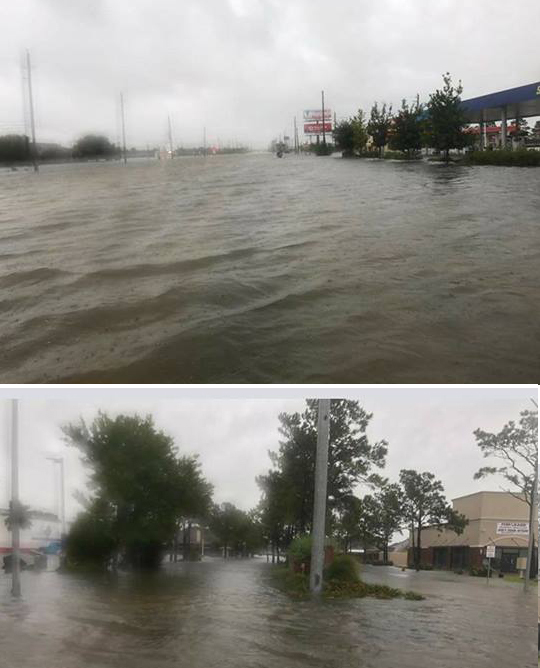 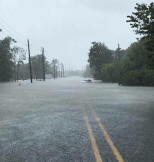 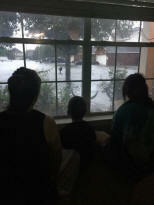 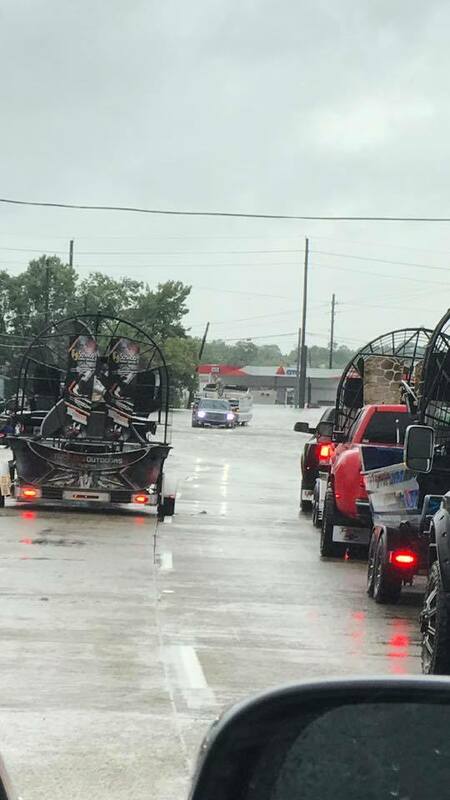 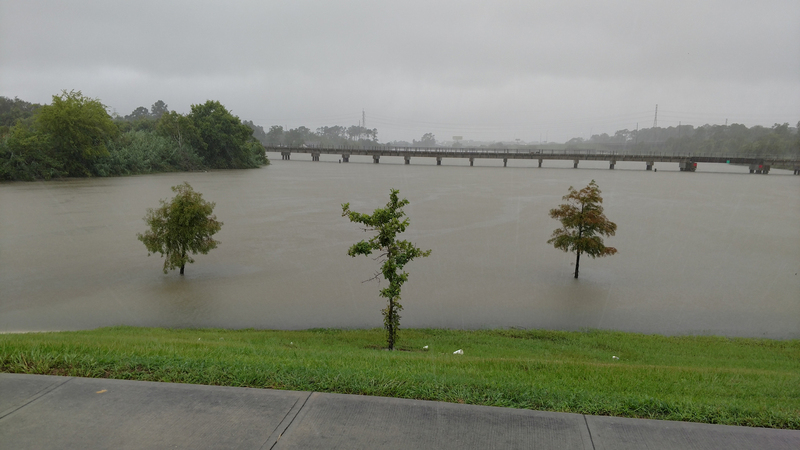 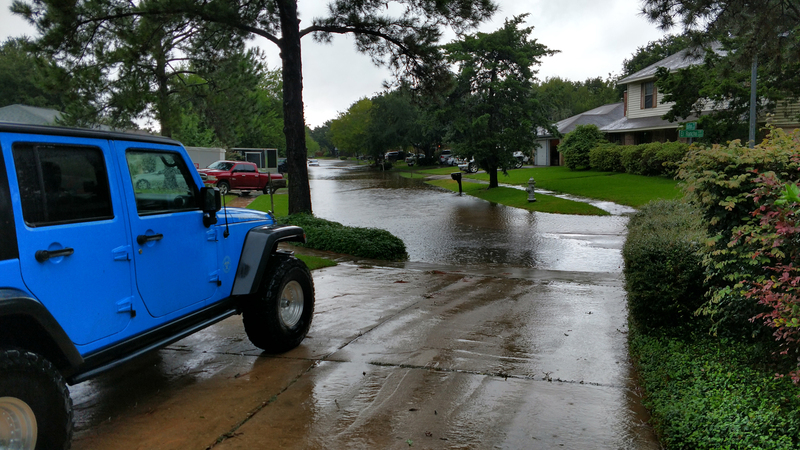 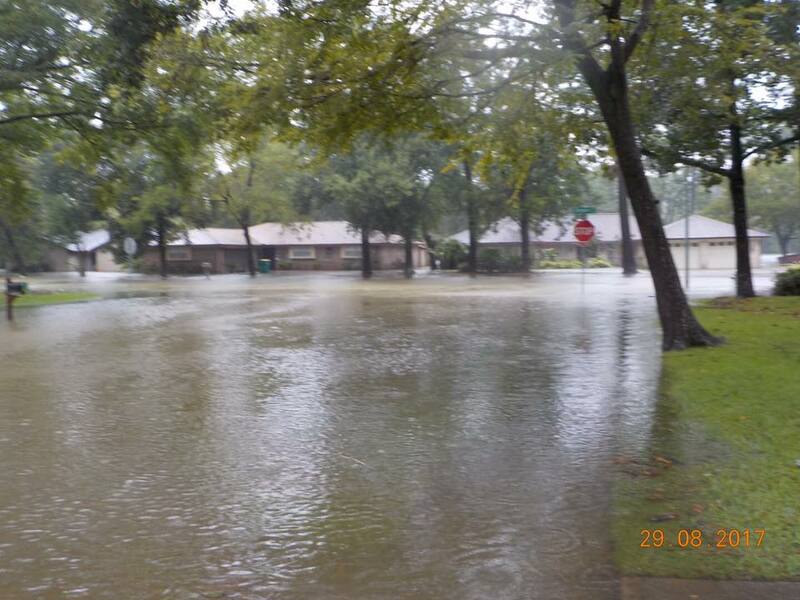 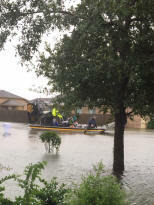 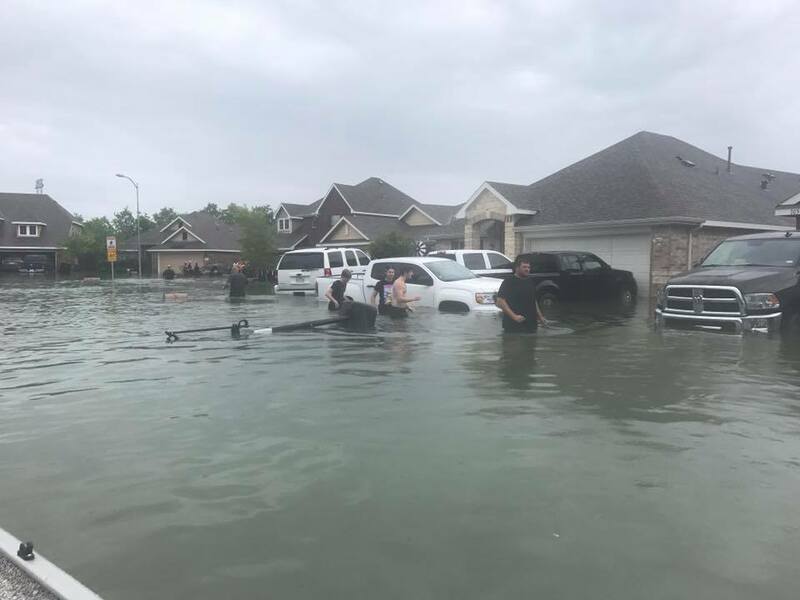 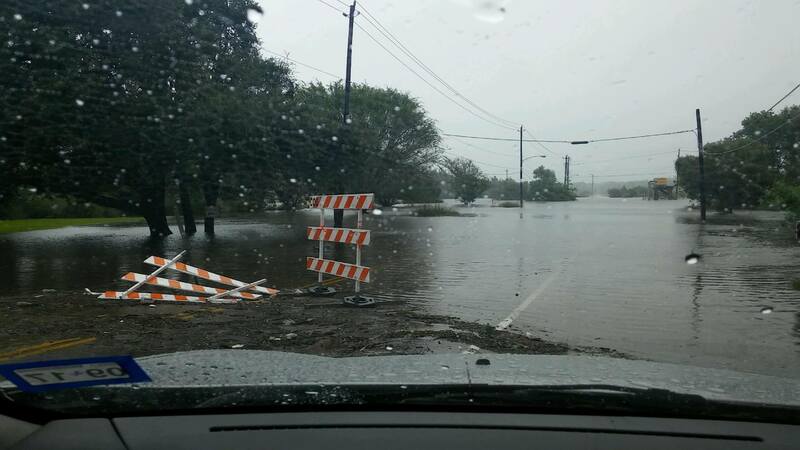 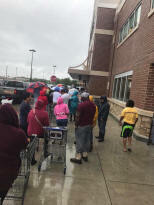 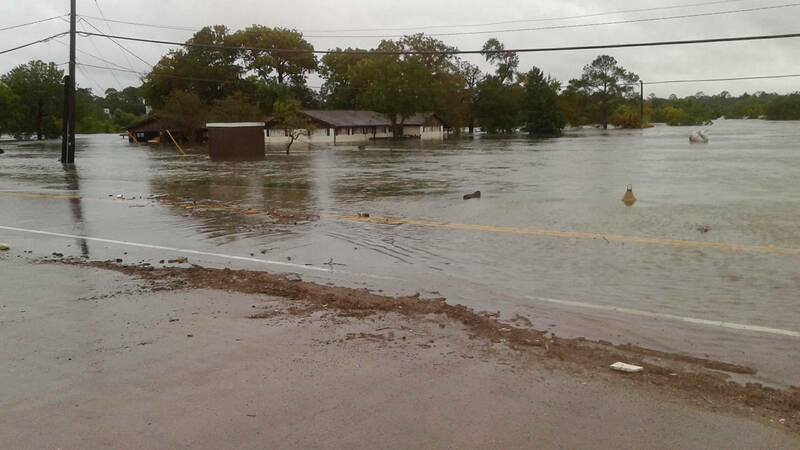 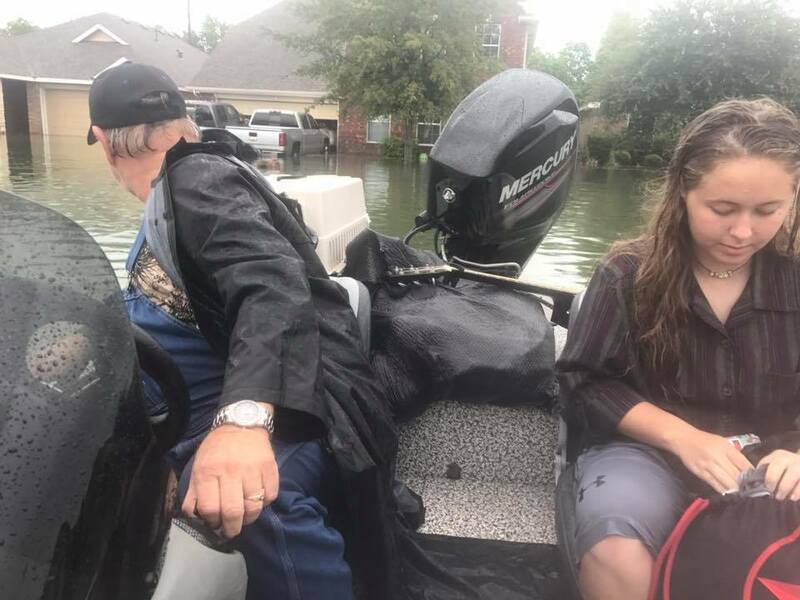 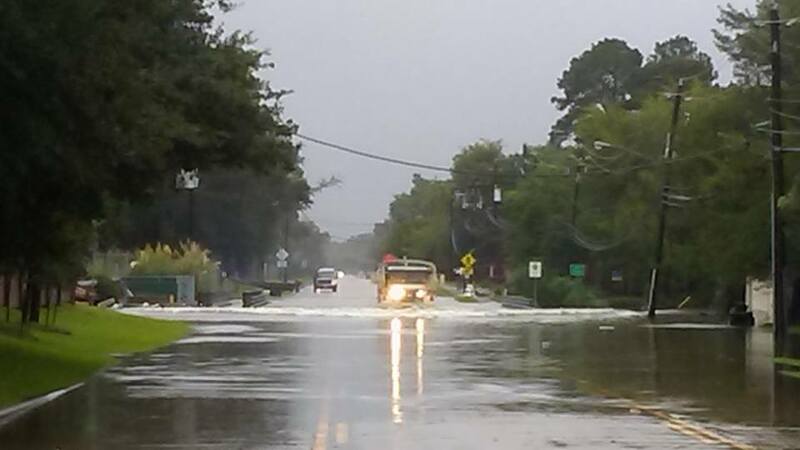 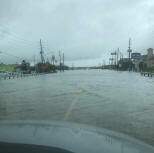 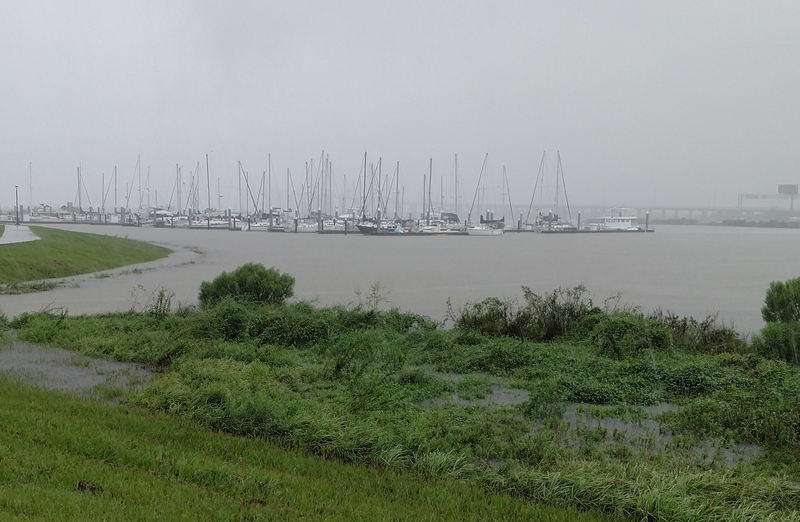 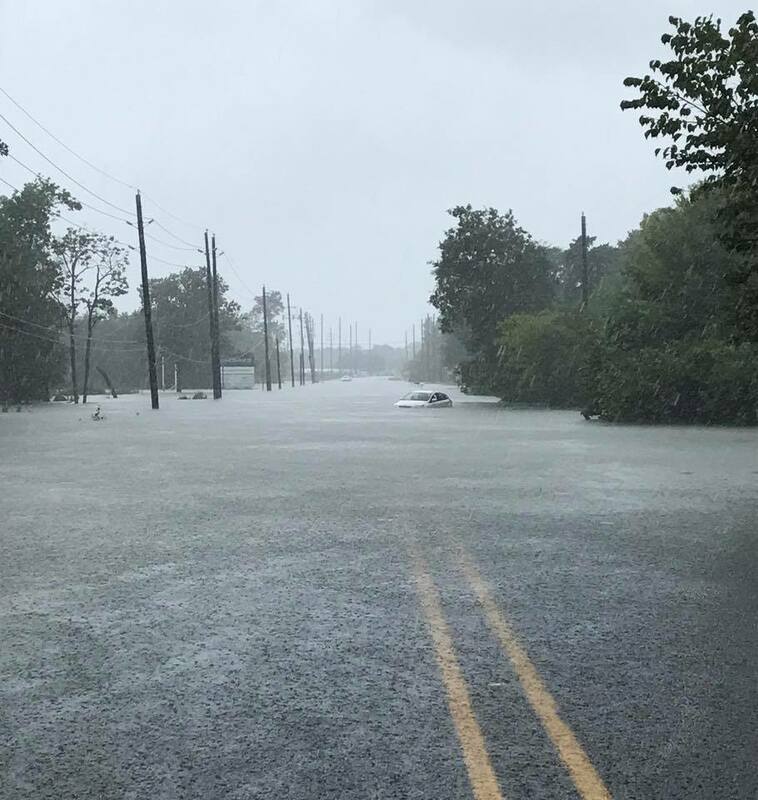 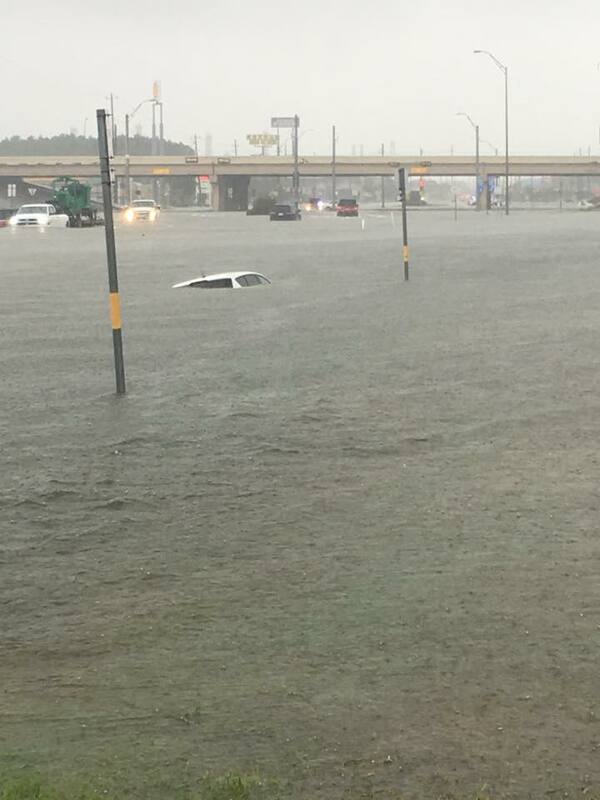 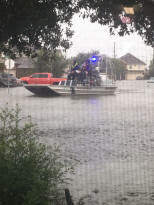 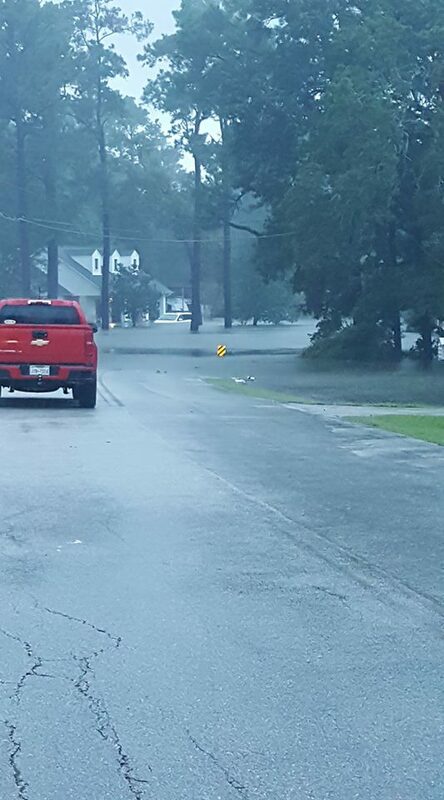 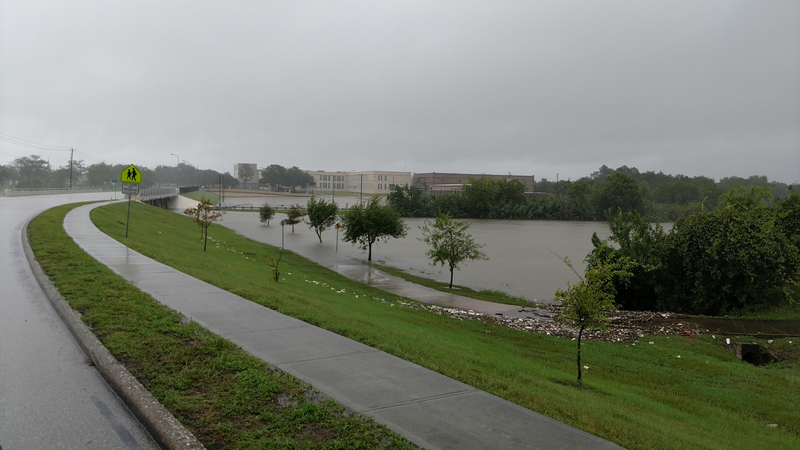 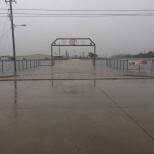 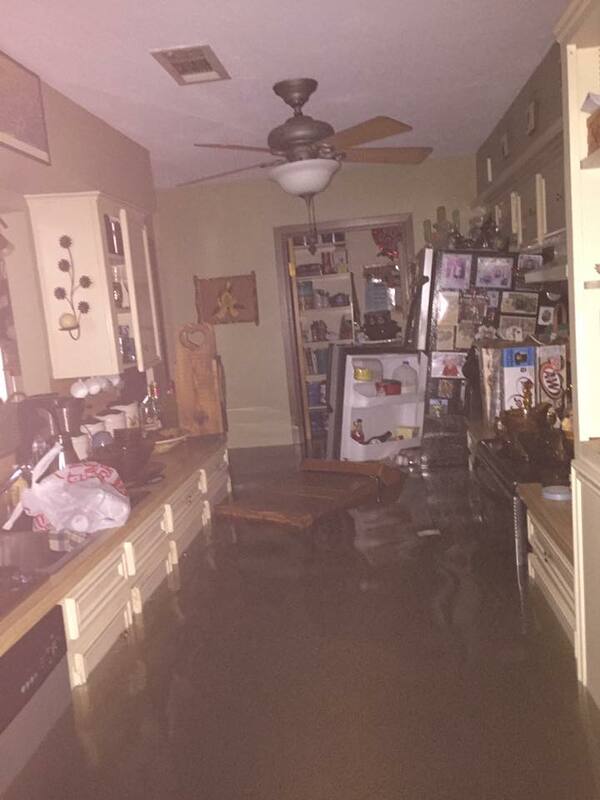 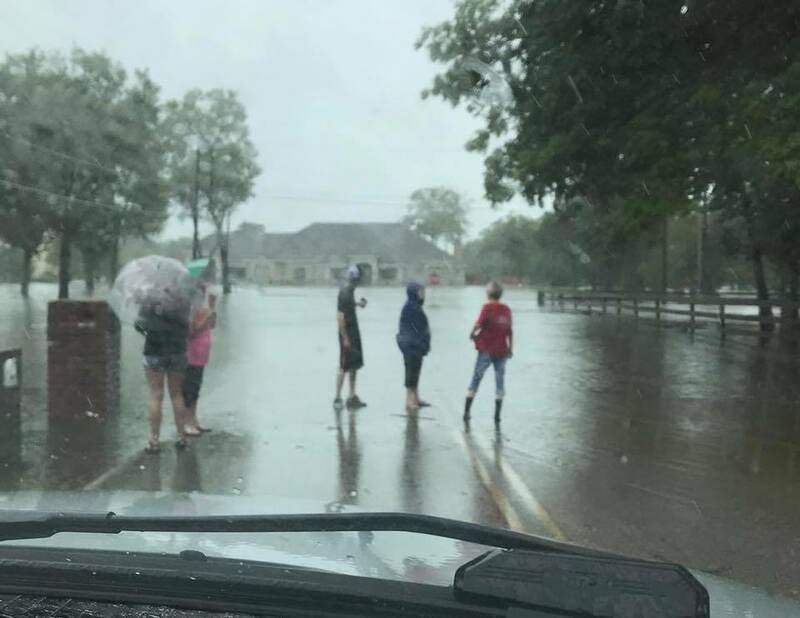 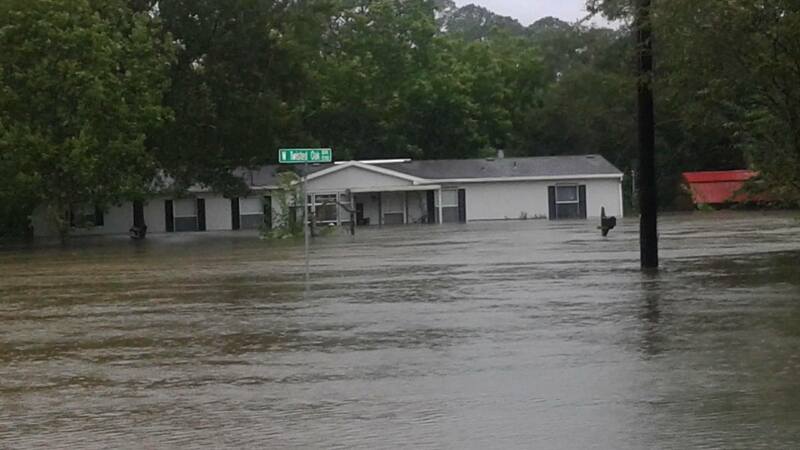 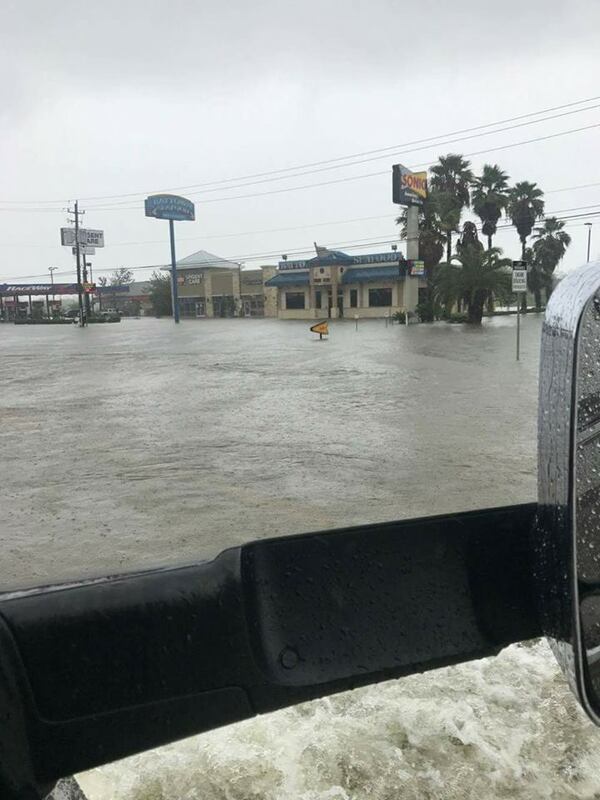 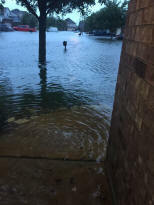 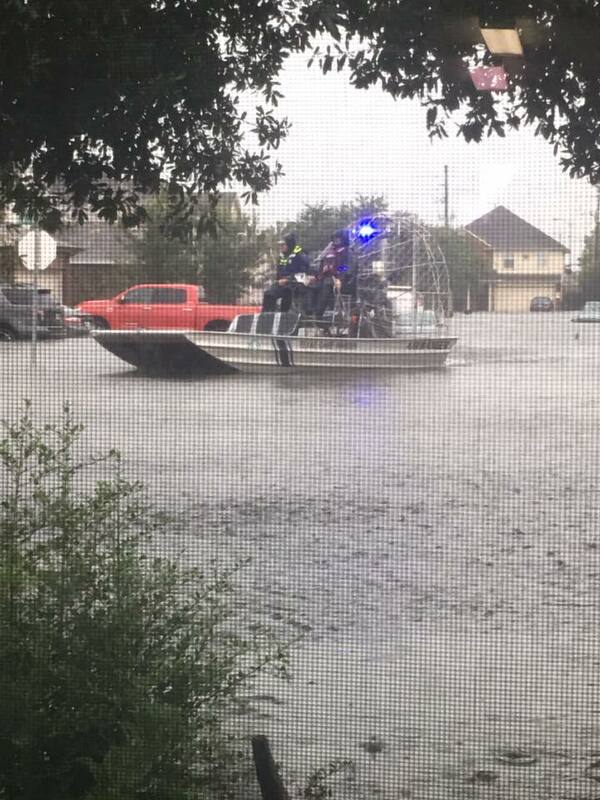 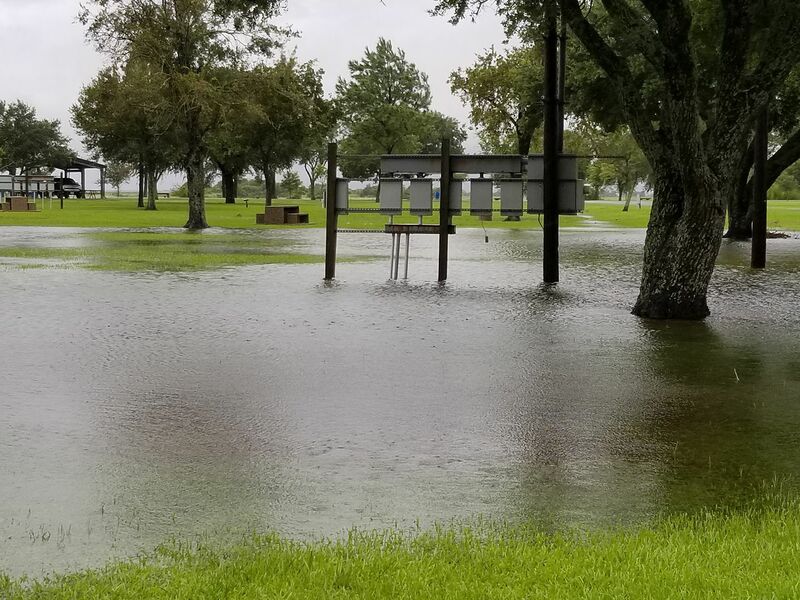 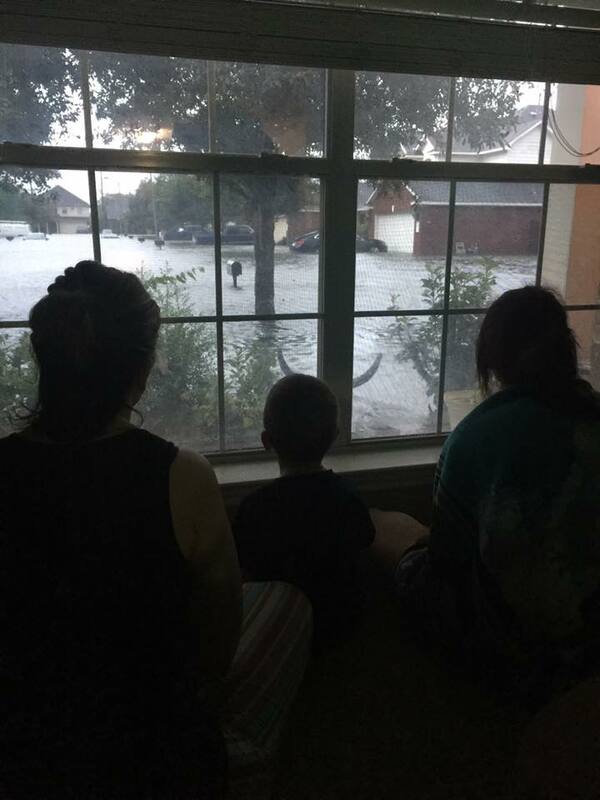 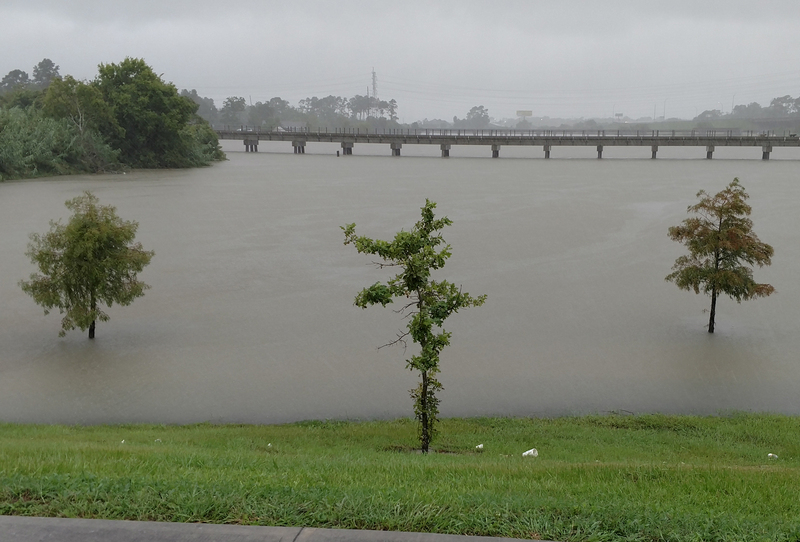 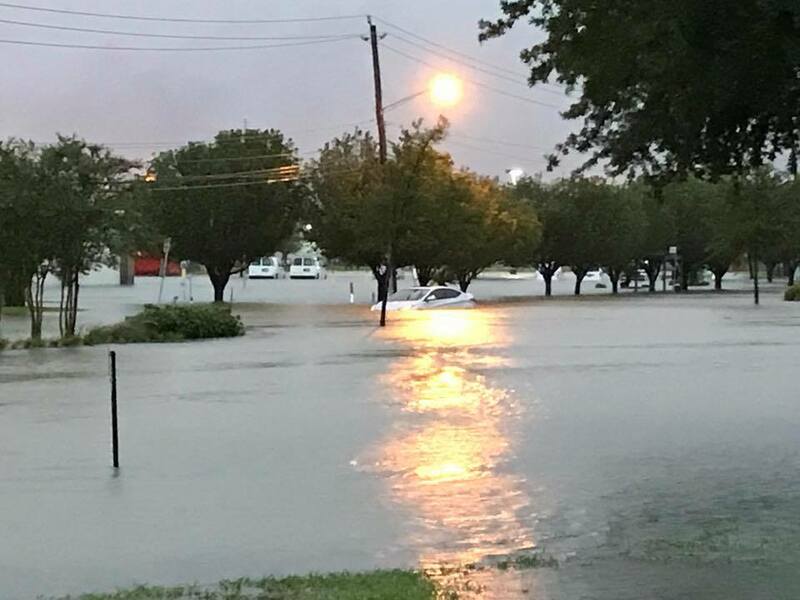 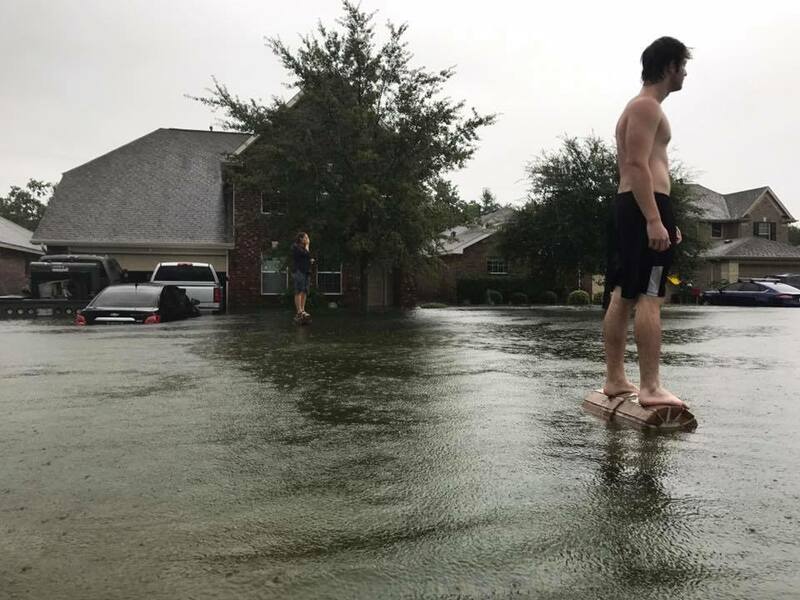 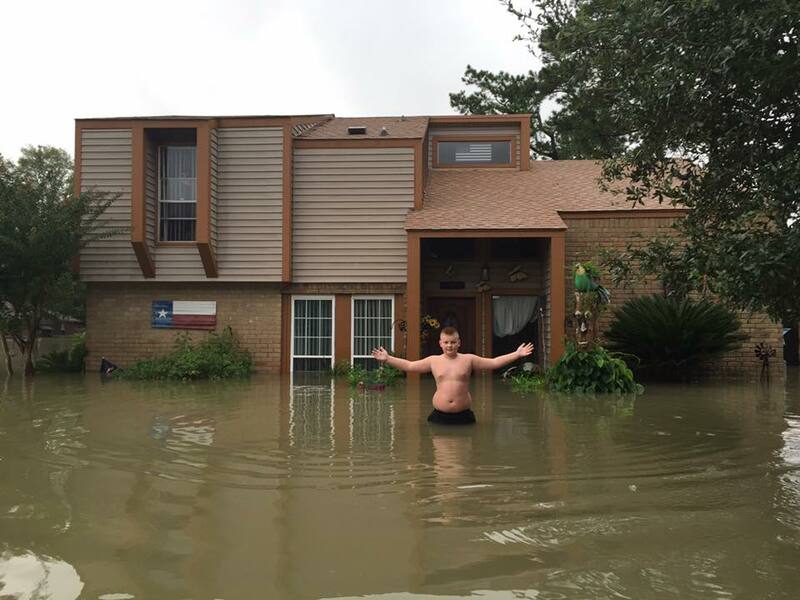 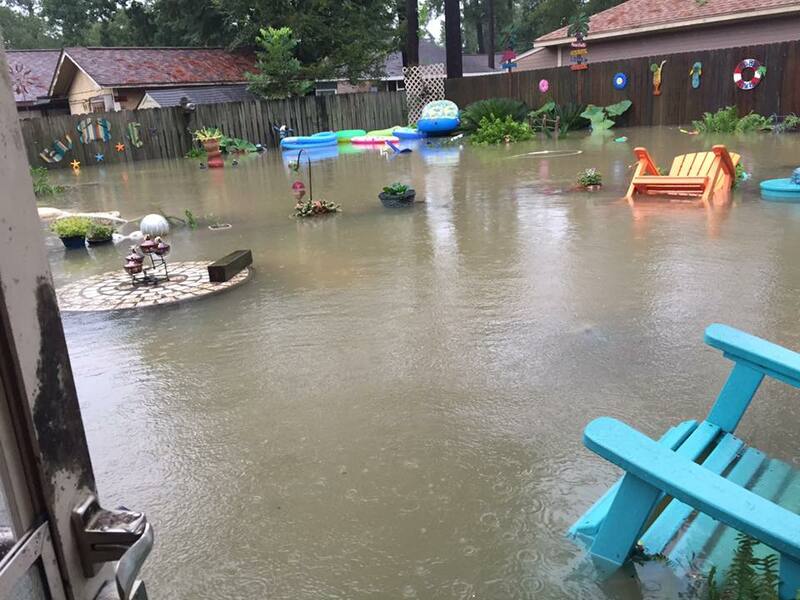 In a four-day period, many areas received more than 40 inches (1,000 mm) of rain as the system slowly meandered over eastern Texas and adjacent waters, causing catastrophic flooding. 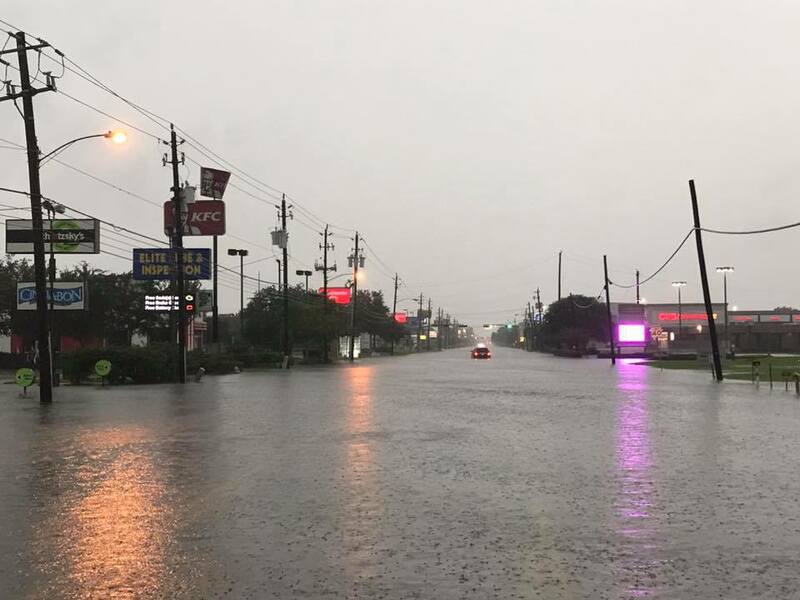 With peak accumulations of 60.58 in (1,539 mm), Harvey was the wettest tropical cyclone on record in the United States. 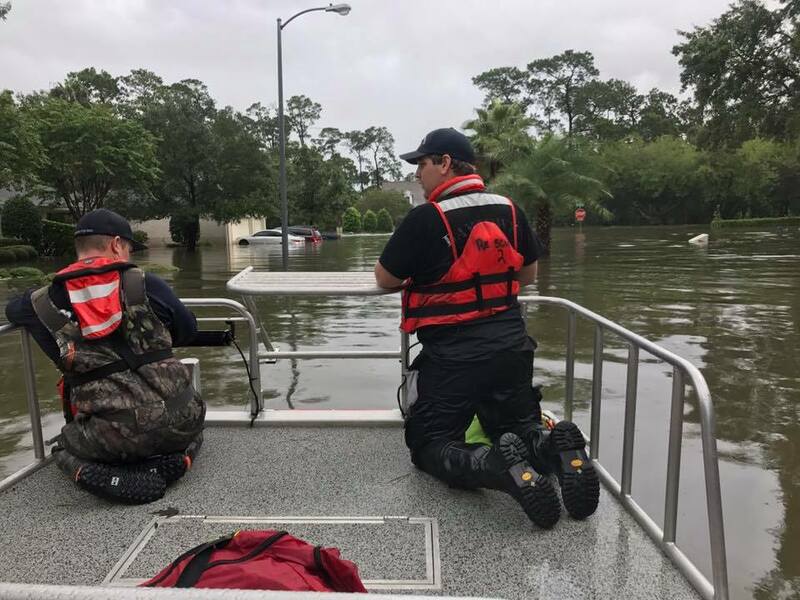 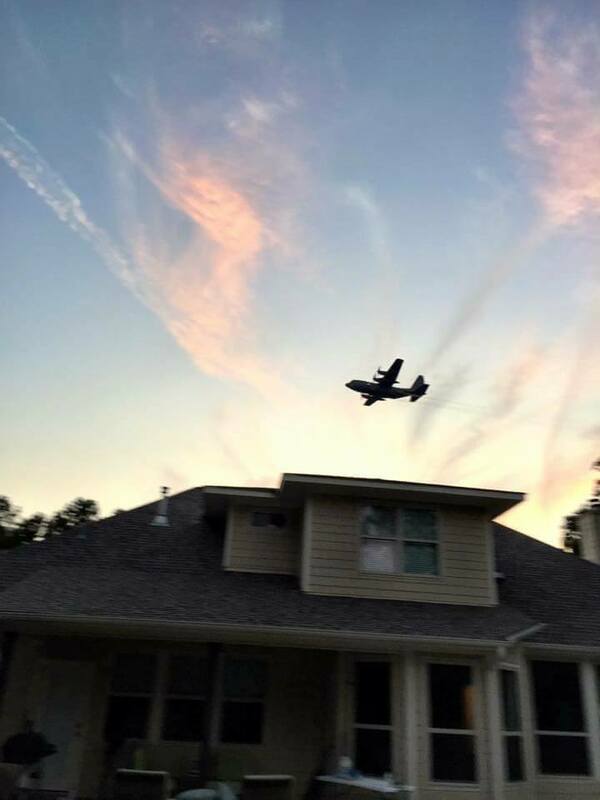 The resulting floods inundated hundreds of thousands of homes, displaced more than 30,000 people, and prompted more than 17,000 rescues.